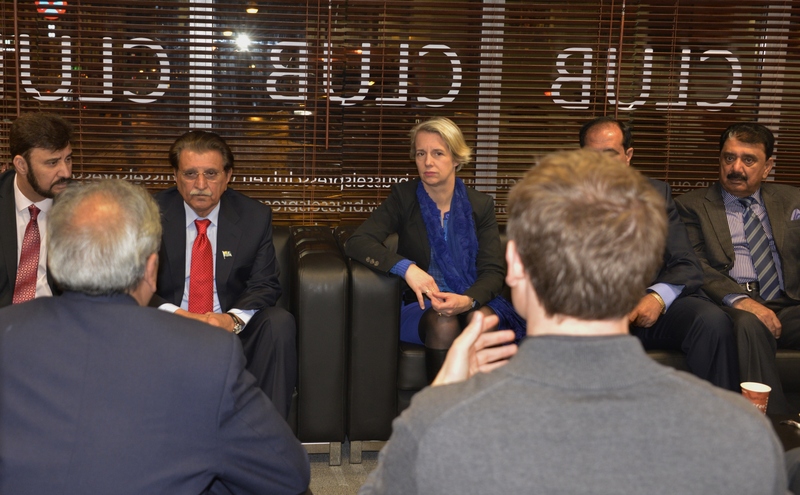 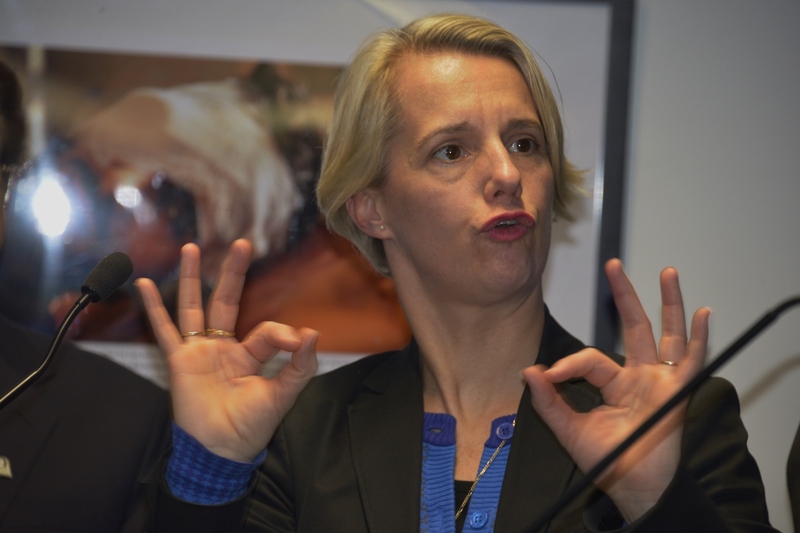 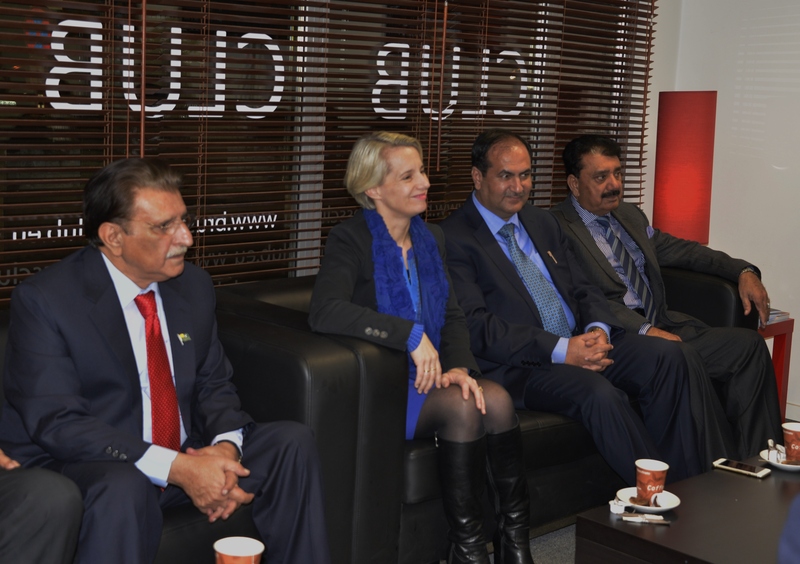 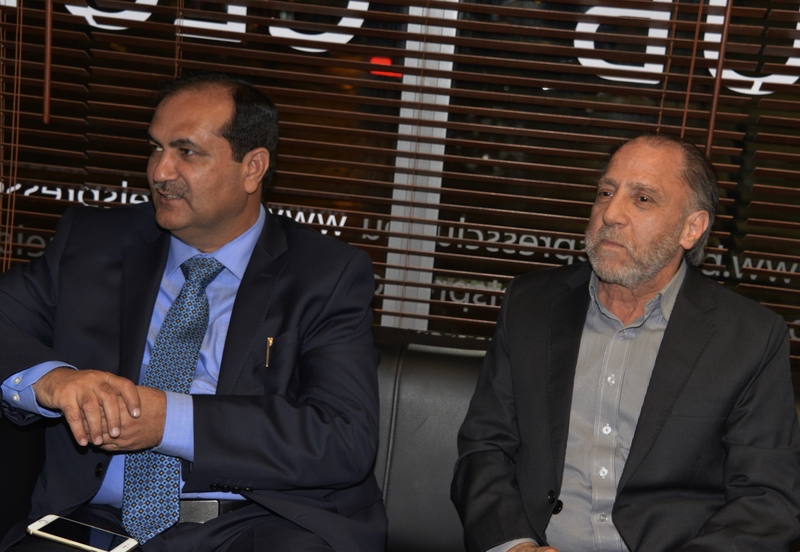 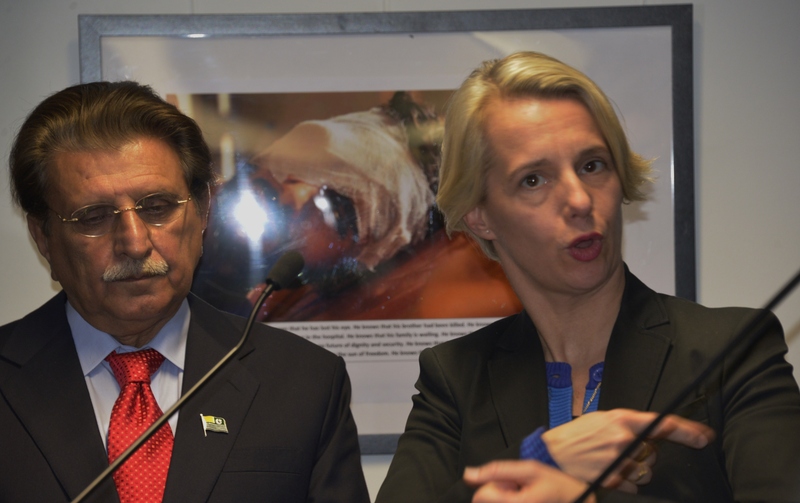 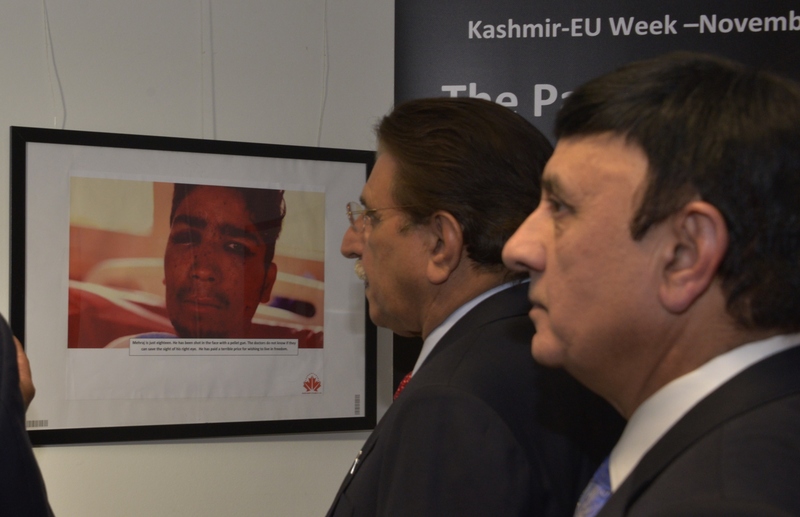 The thematic focus of the 9th annual Kashmir-EU Week was “Blinded by Power”. 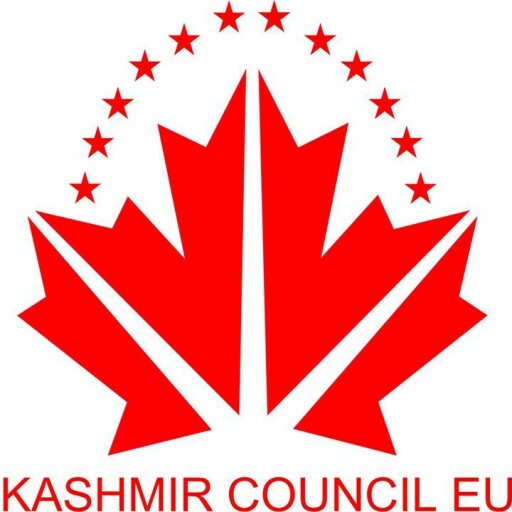 The title focused on the recent uprising and surge in the freedom movement in Indian Occupied Kashmir resulting in 5 months of curfew, over 100 killed, over 70 blinded by the use of Pellet guns and over 14,000 injured. 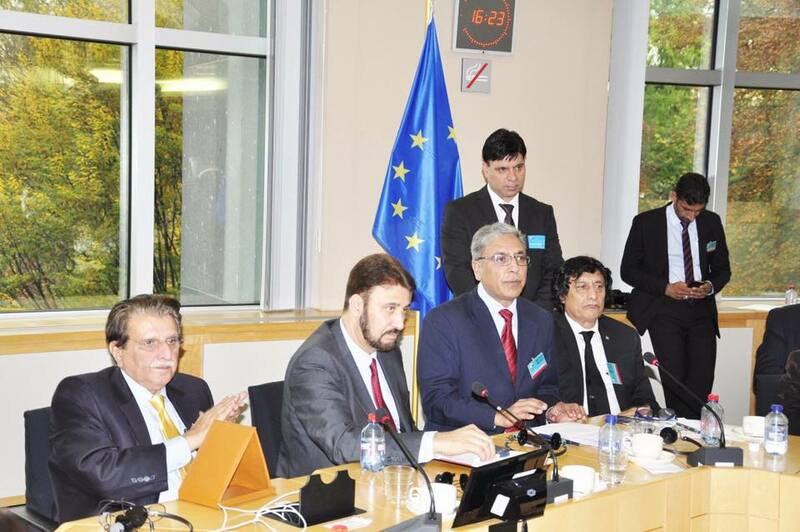 The conference highlighted the grave human rights violations and sufferings of the hapless masses of Indian Occupied Kashmir. 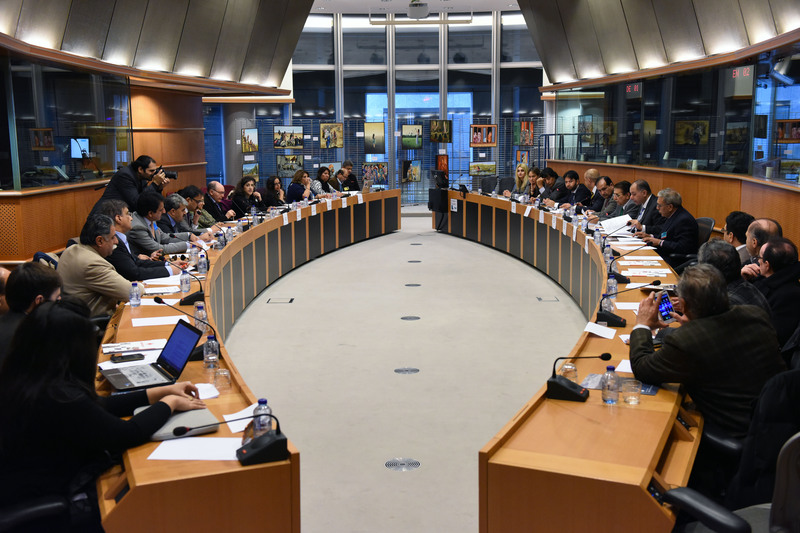 The objective was to raise awareness of the European Parliament and motivate them to play their role in this grave situation. 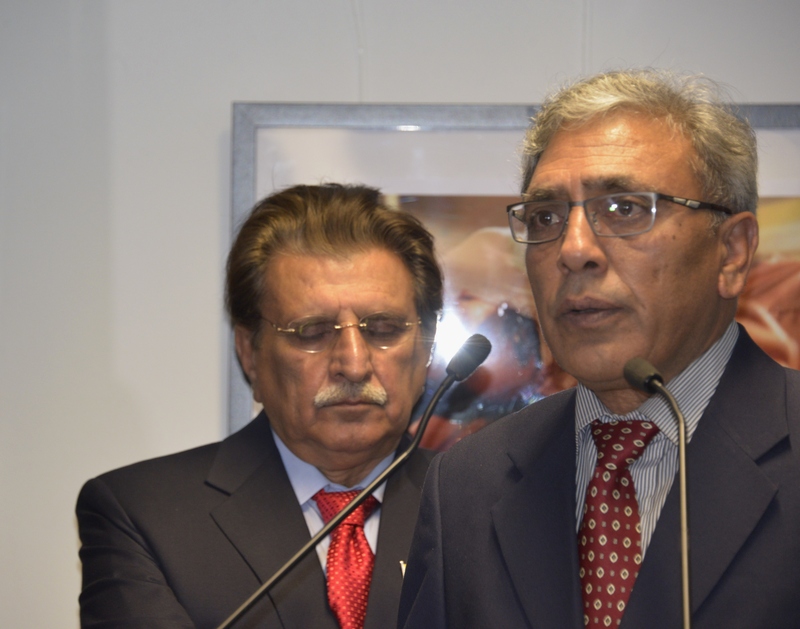 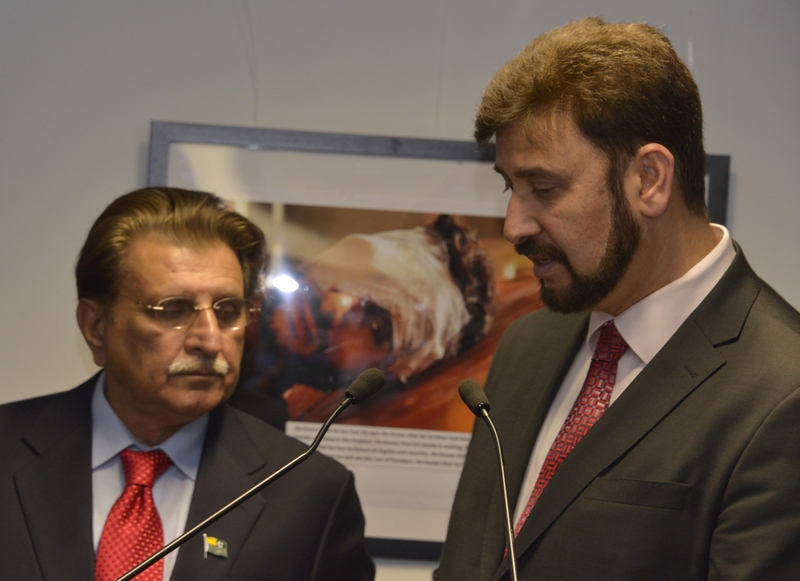 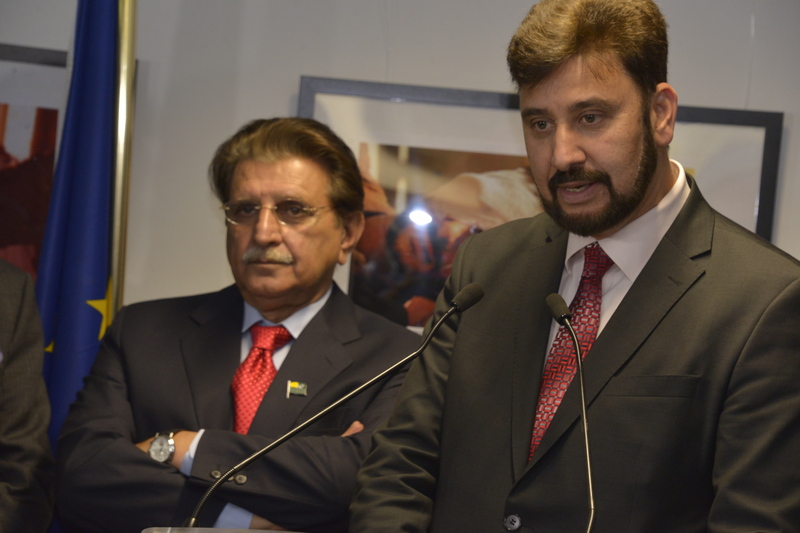 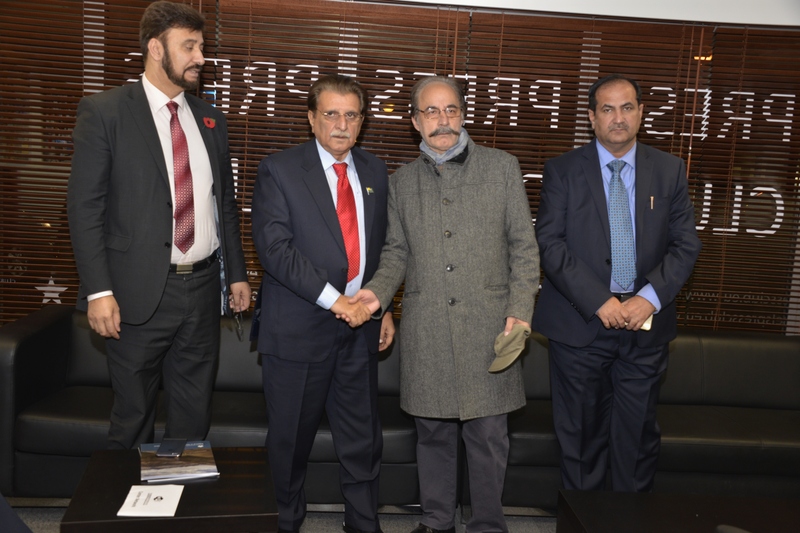 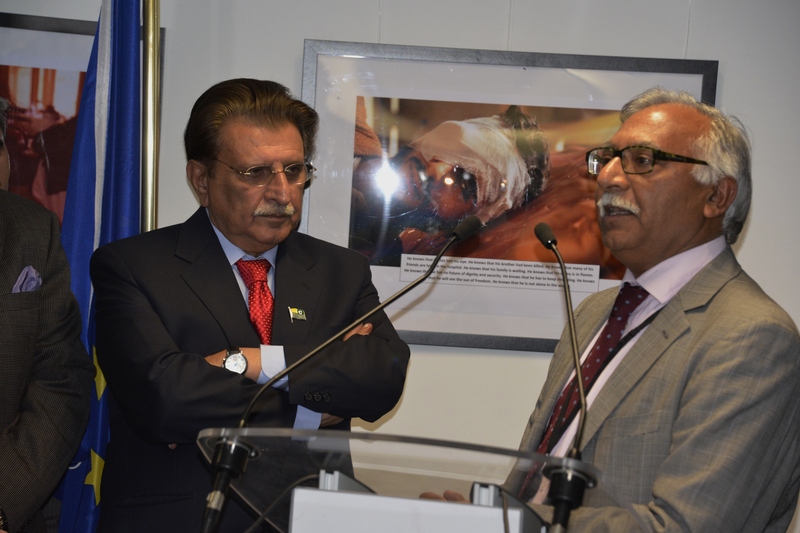 The event started on 7th November with the opening of the exhibition by His Excellency, the Prime minister of AJK, Mr. Raja Farooq Haider Khan. 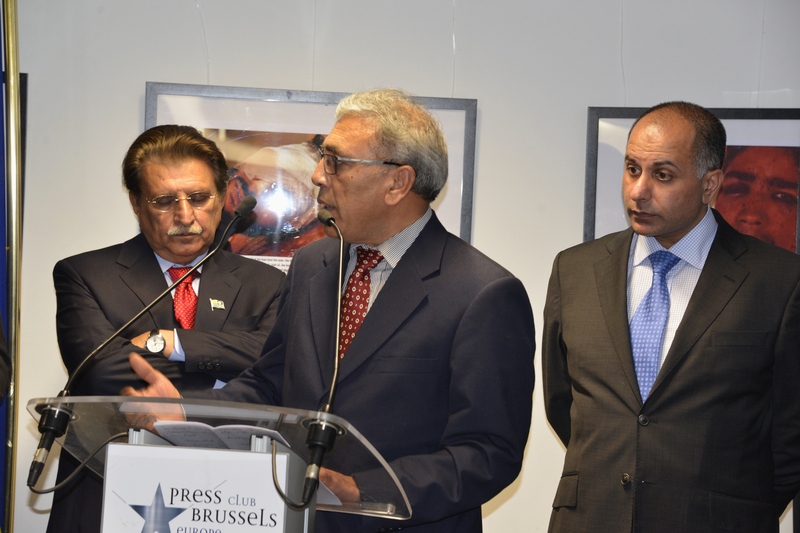 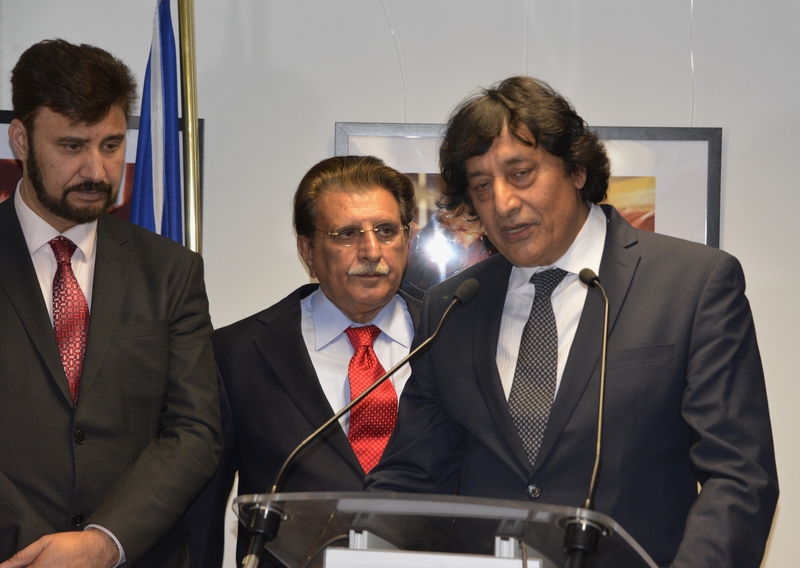 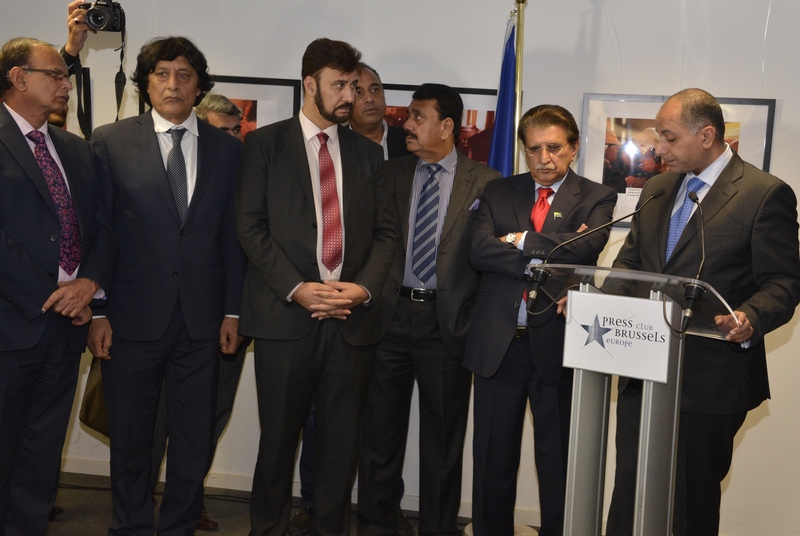 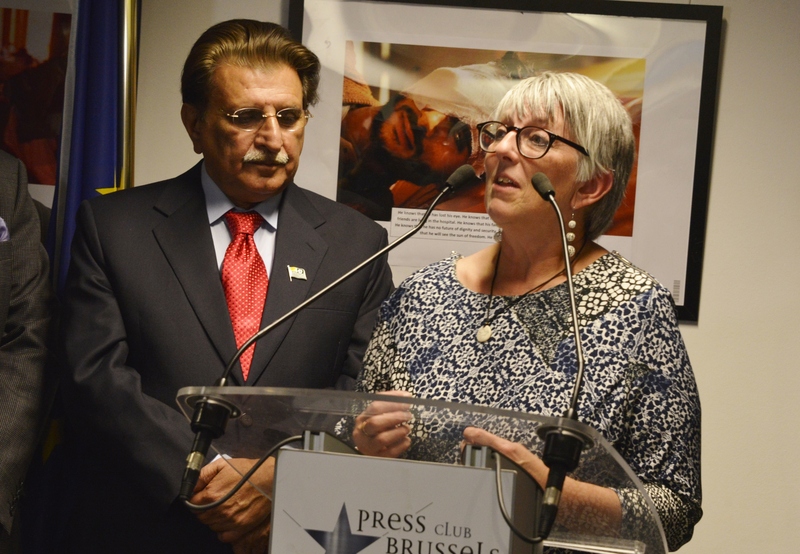 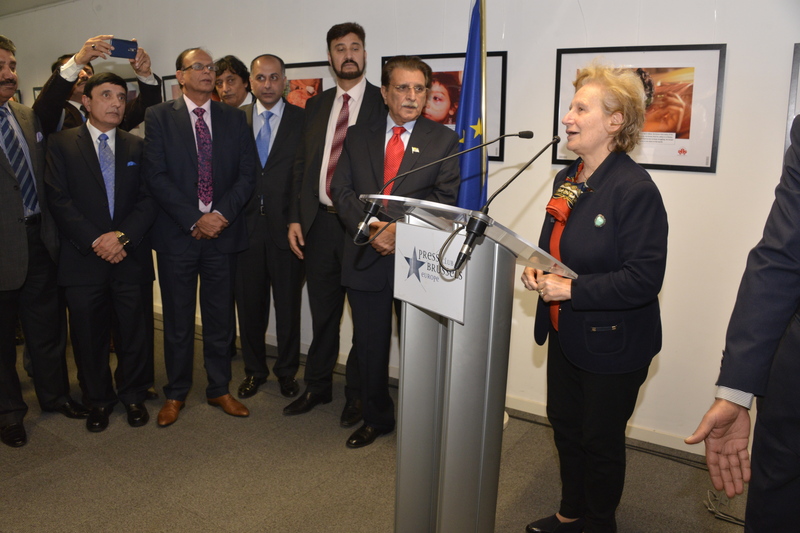 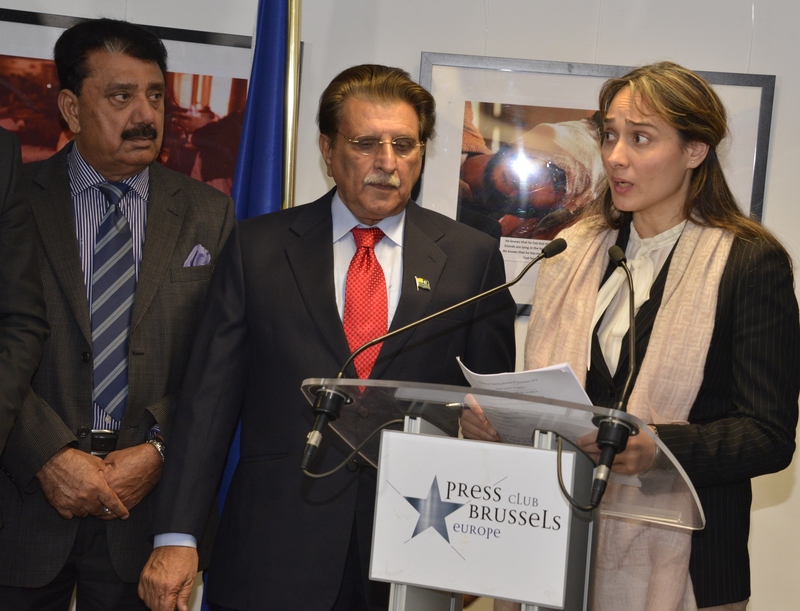 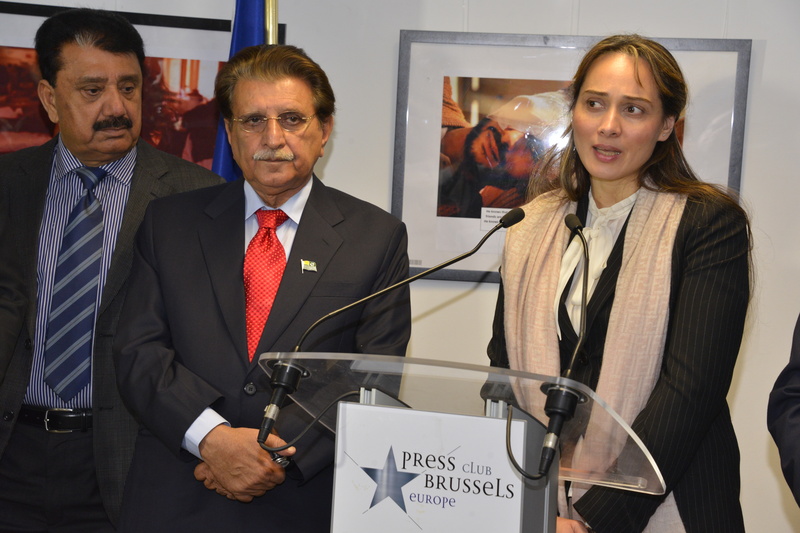 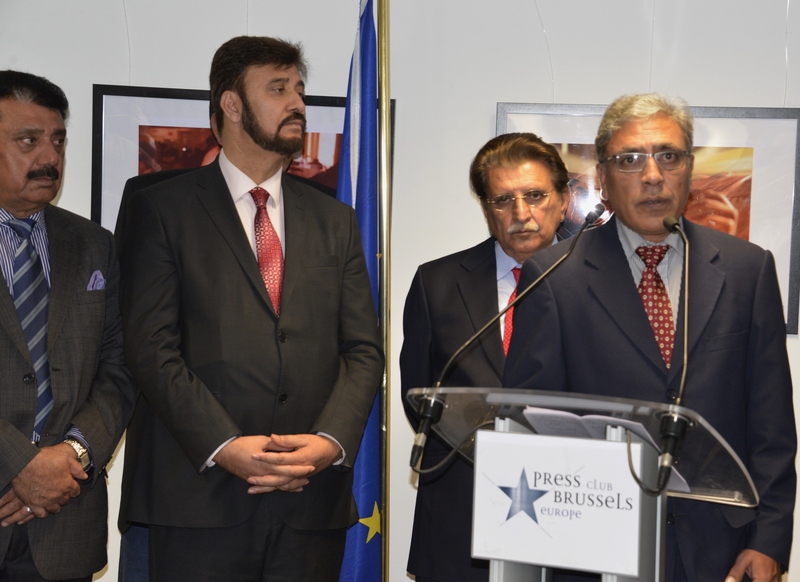 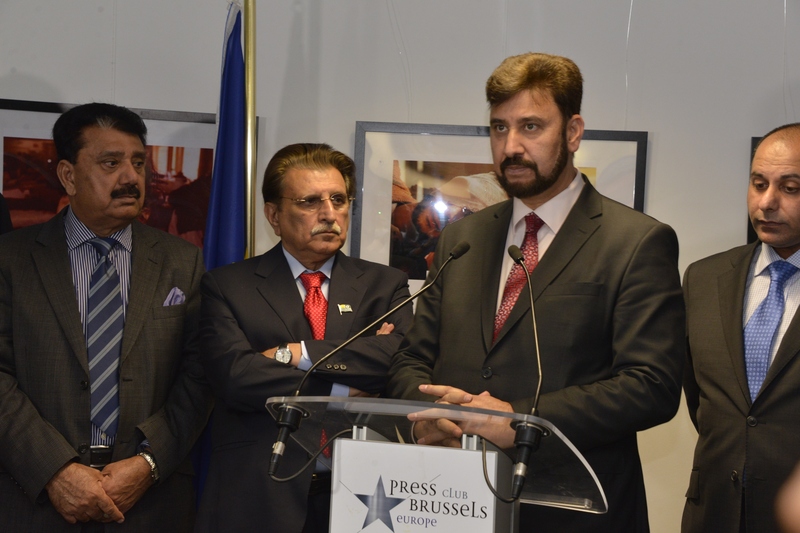 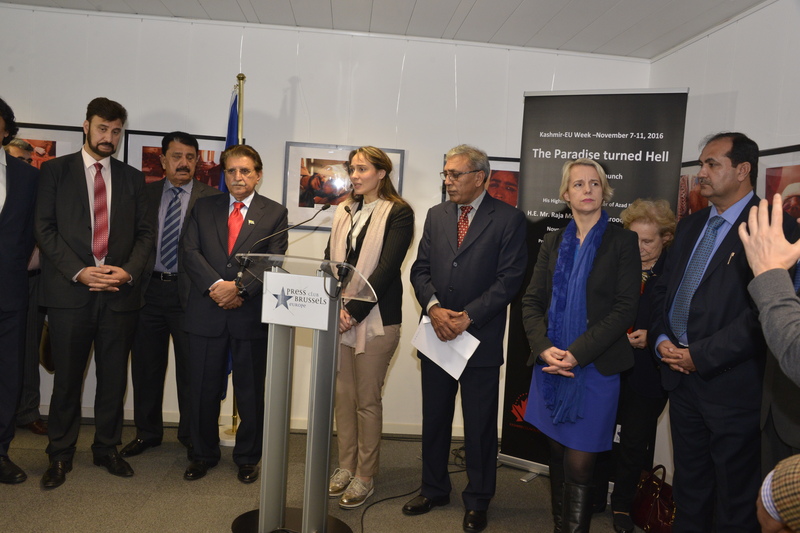 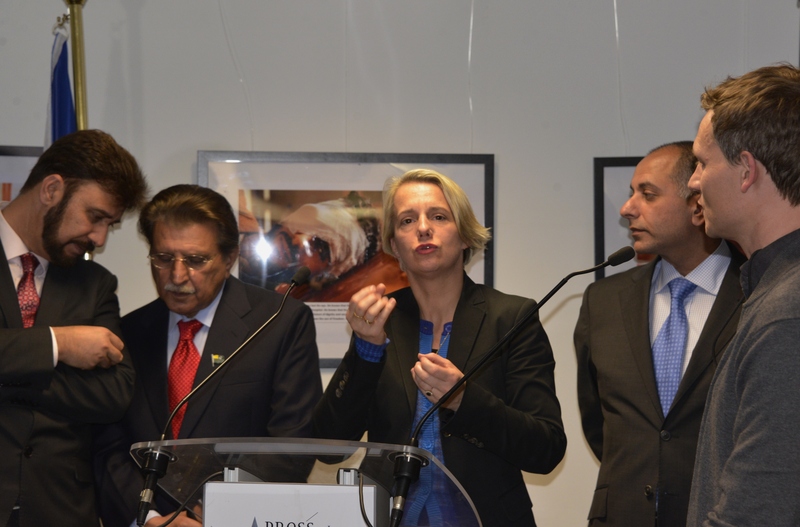 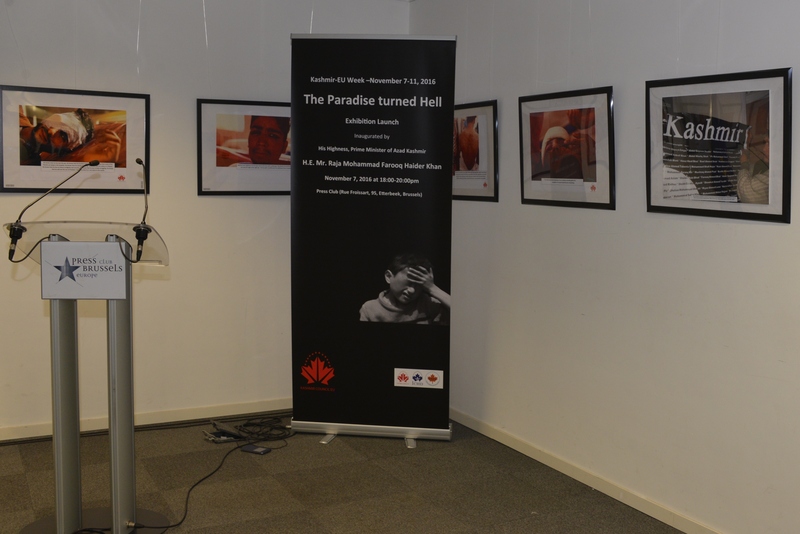 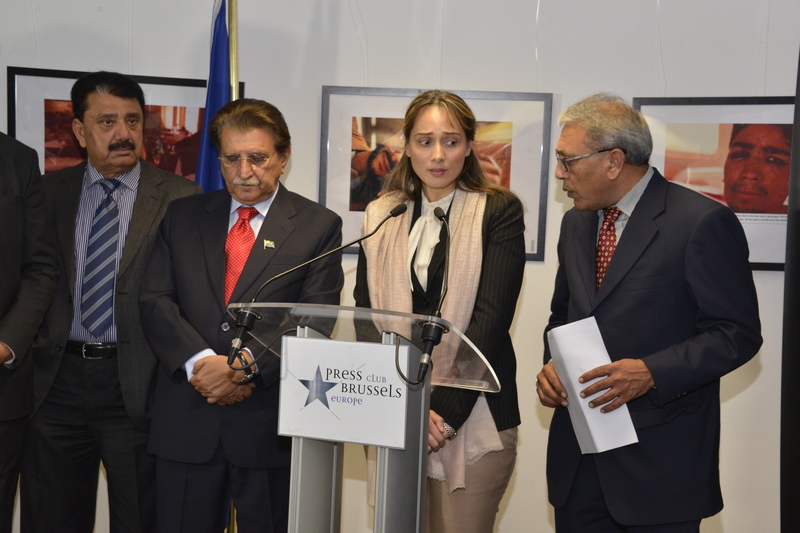 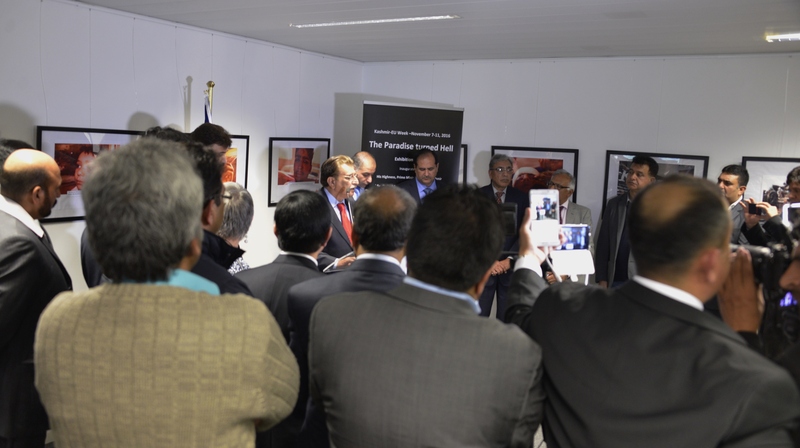 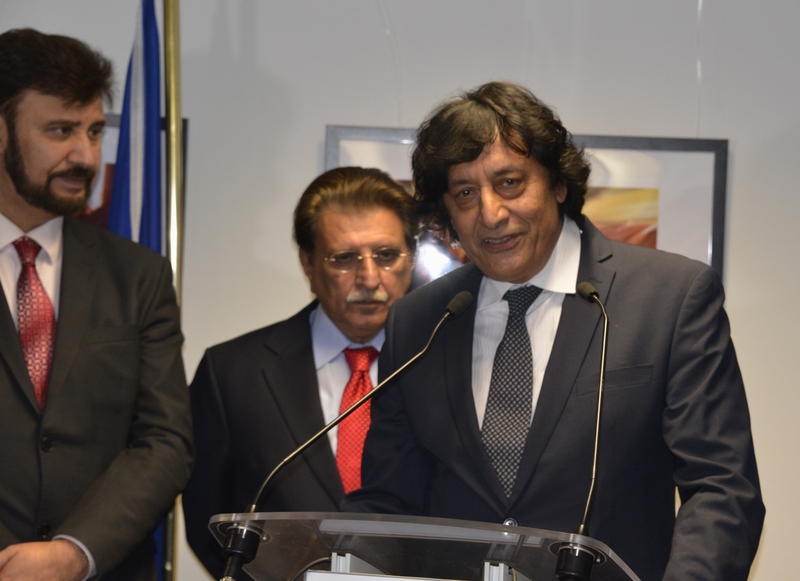 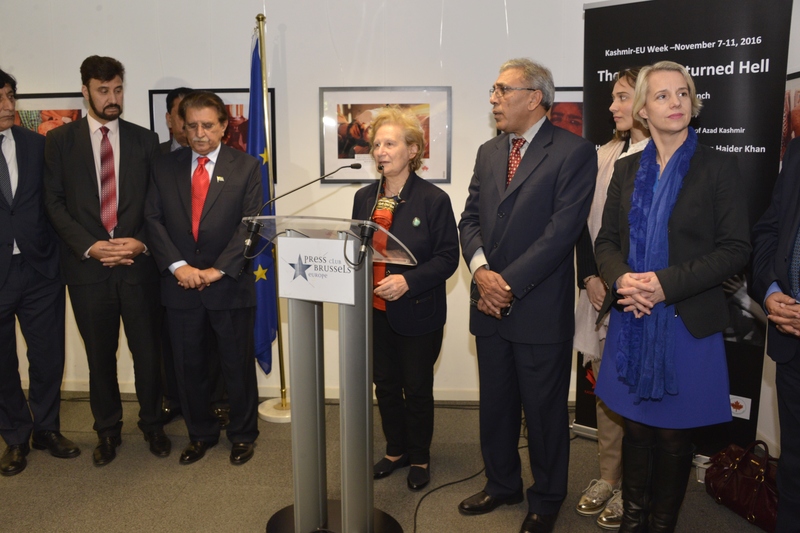 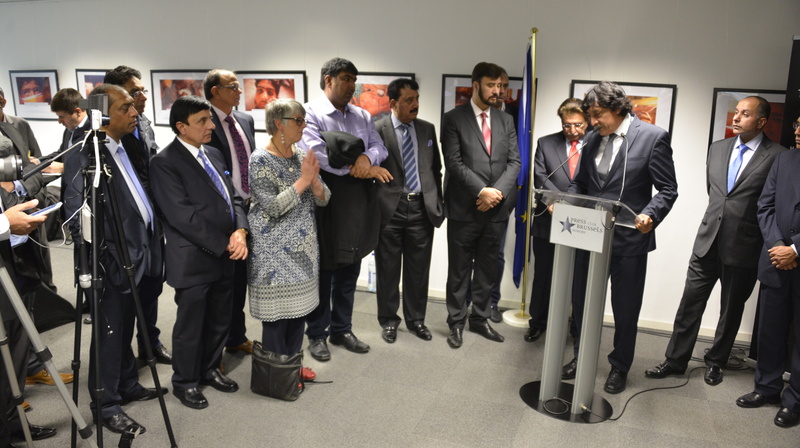 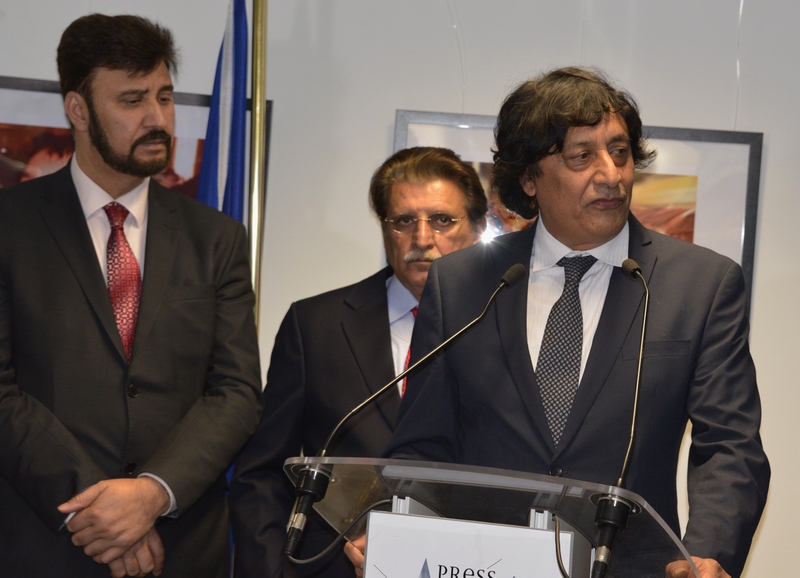 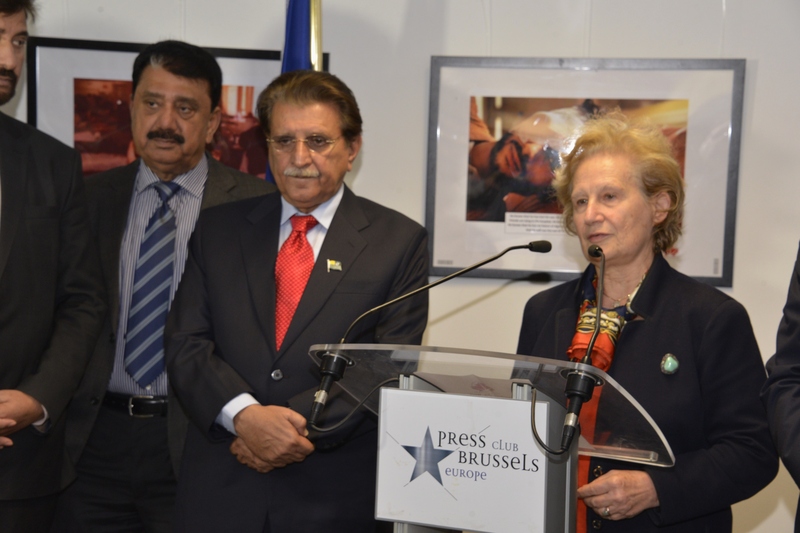 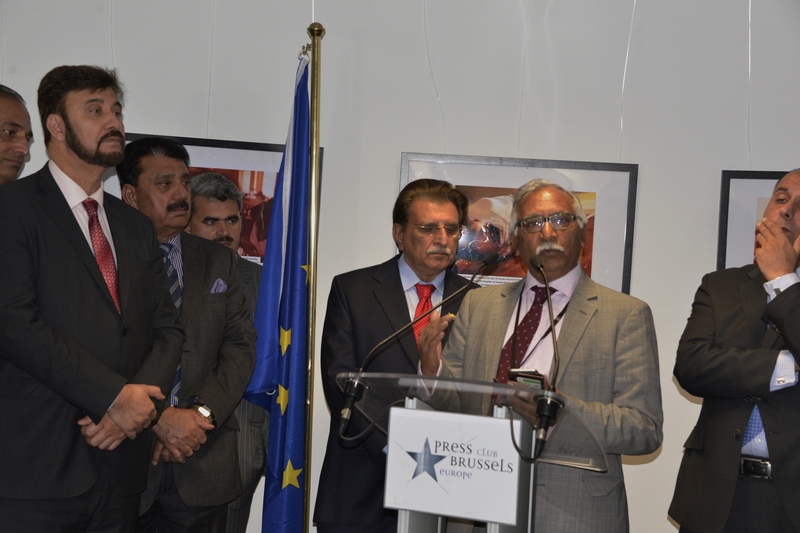 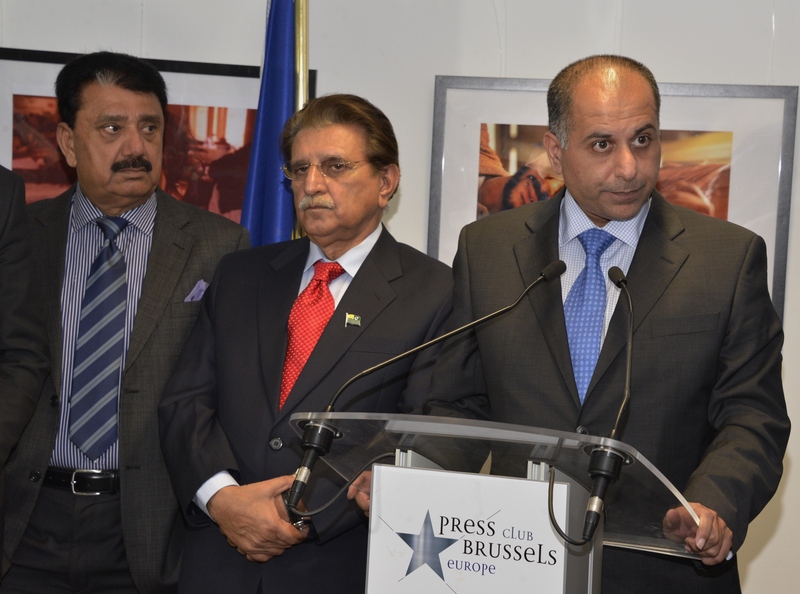 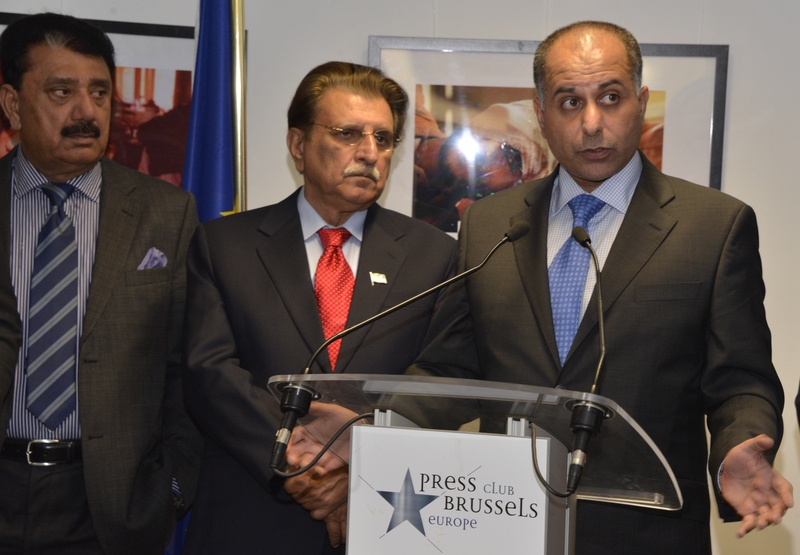 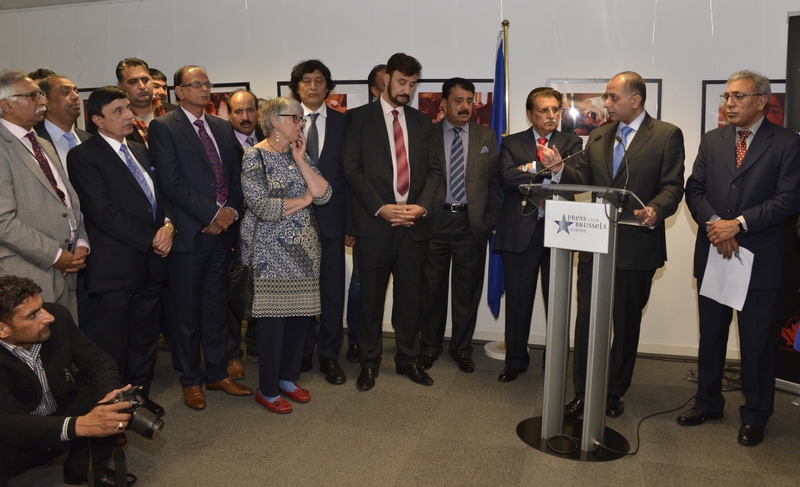 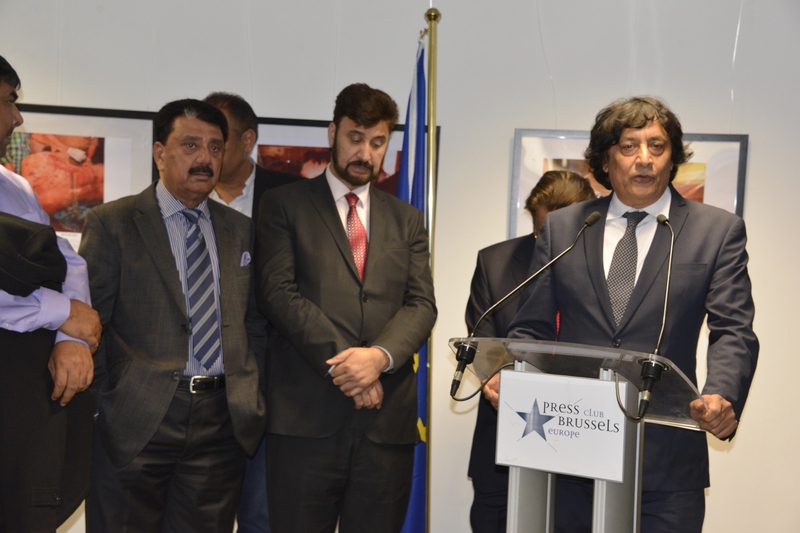 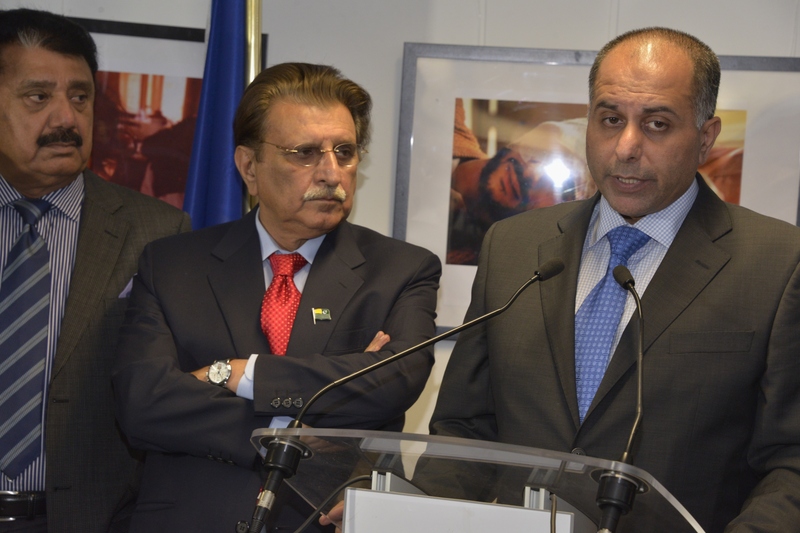 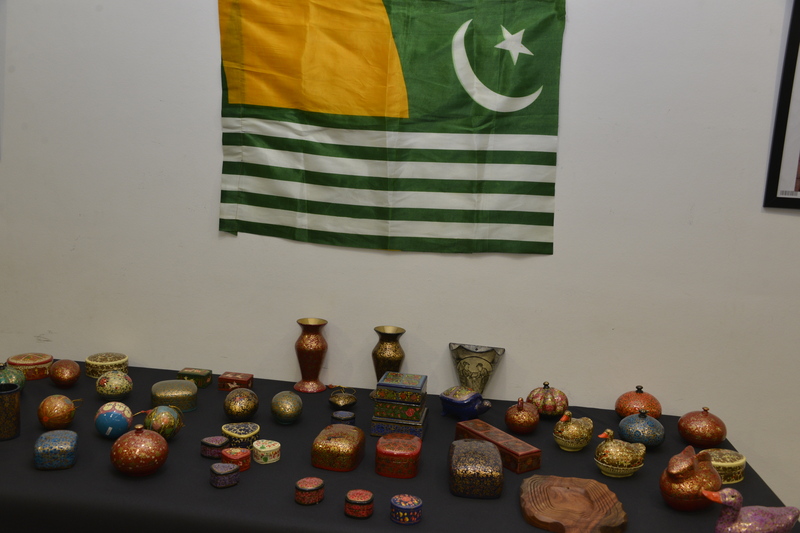 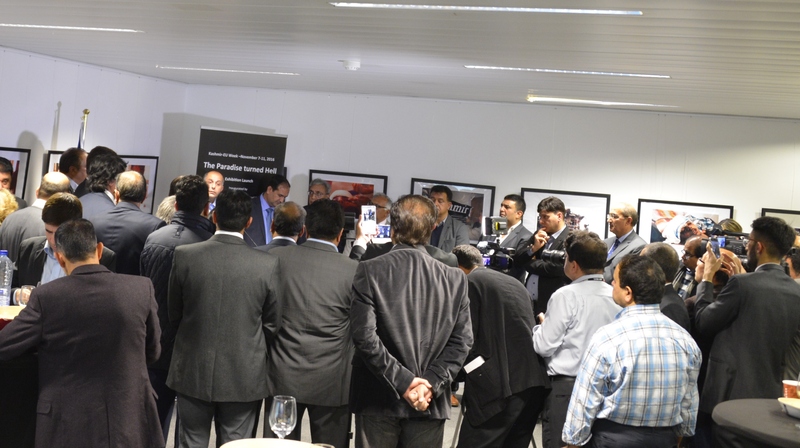 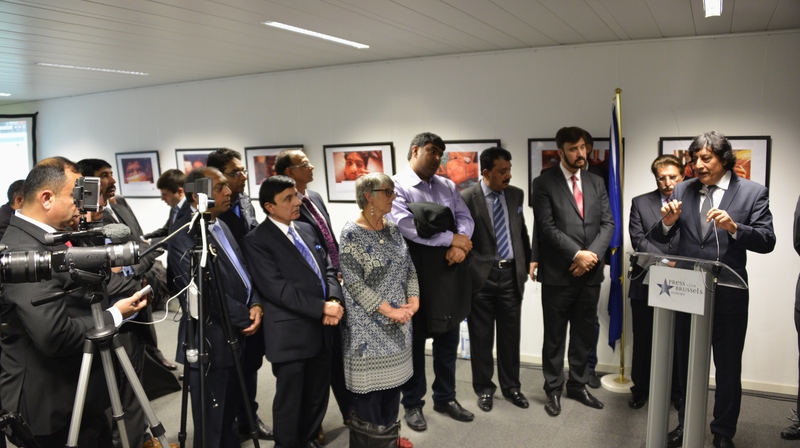 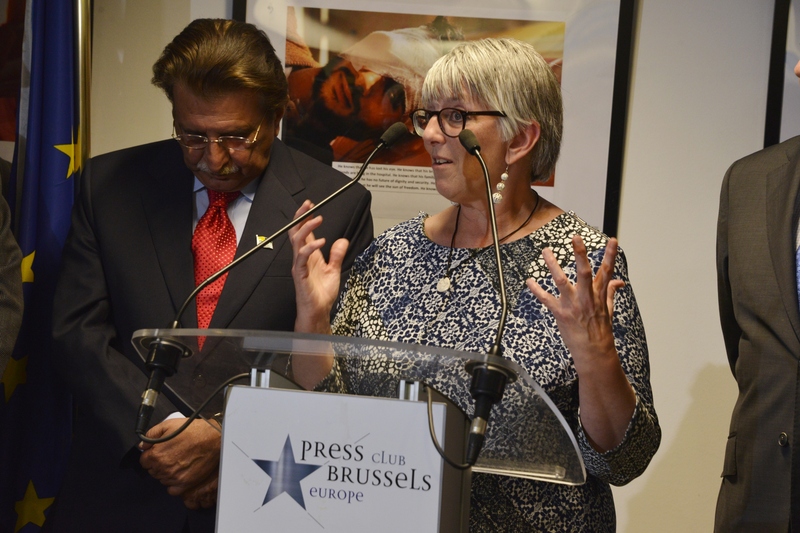 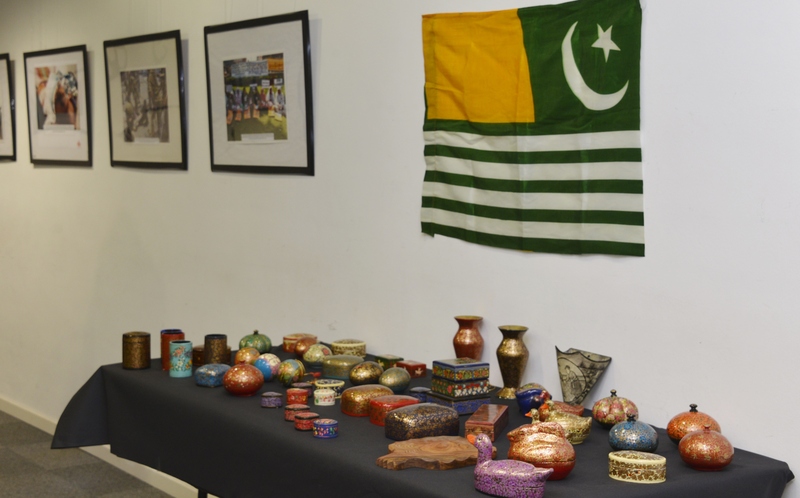 The exhibition was hosted by European Press Club, which made it a unique event since it was the first time that European Press Club has hosted an exhibition on Kashmir. 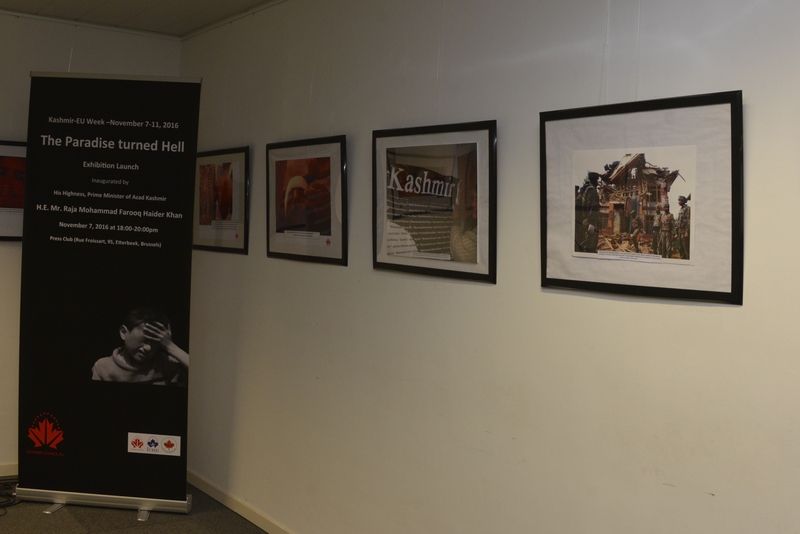 The photographs highlighted the rich natural beauty and cultural heritage of Kashmir along with the images of the sufferings of the people, especially during a recent unrest. 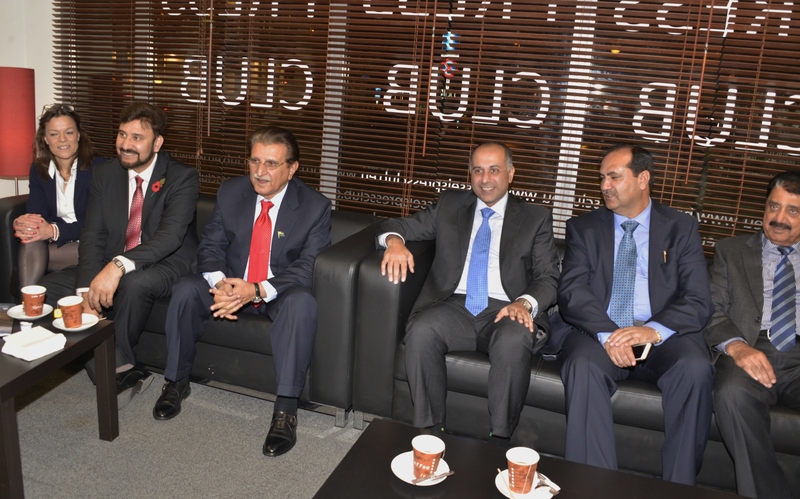 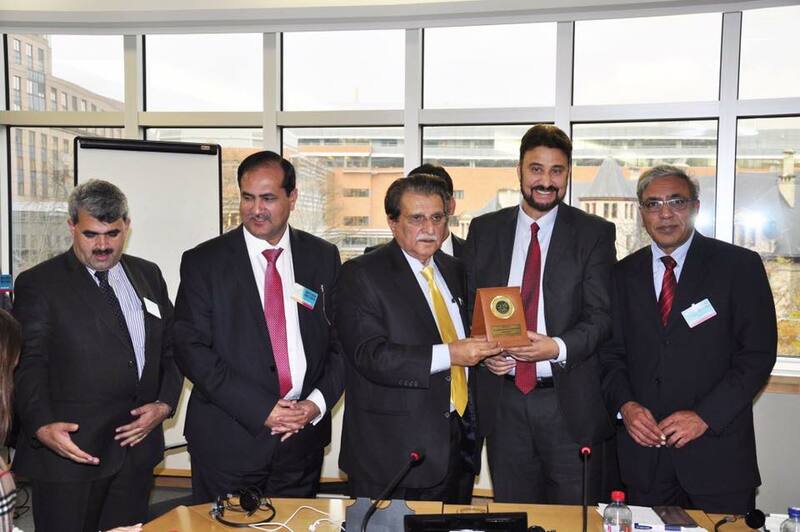 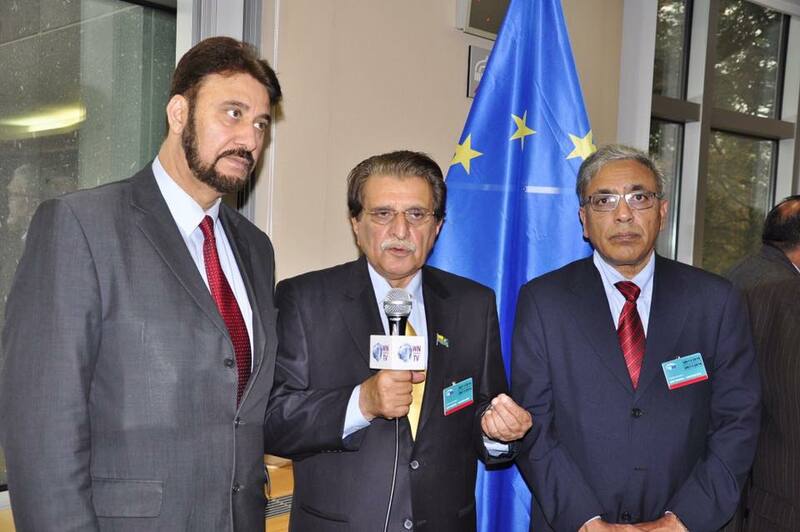 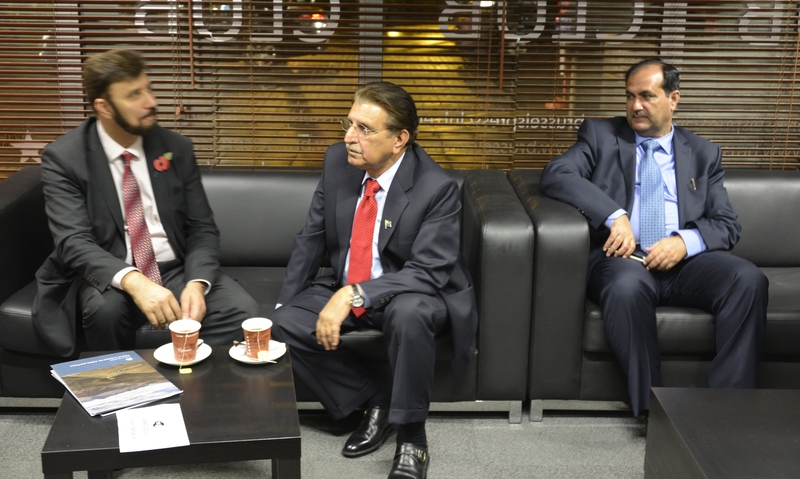 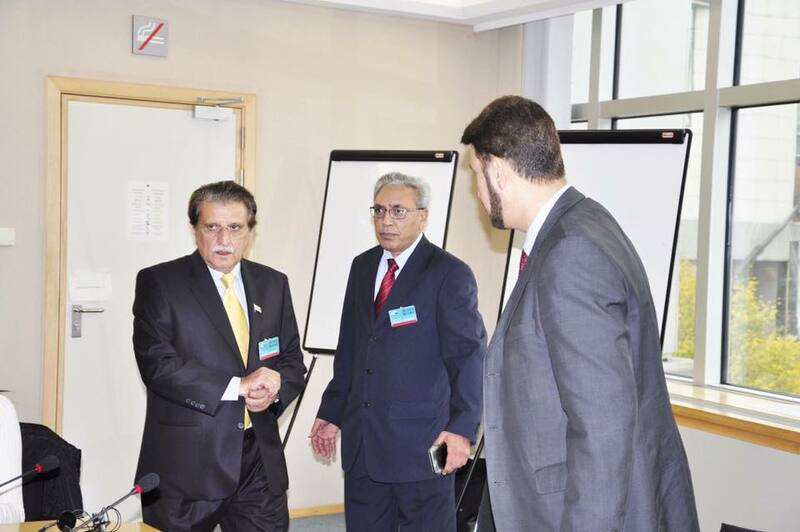 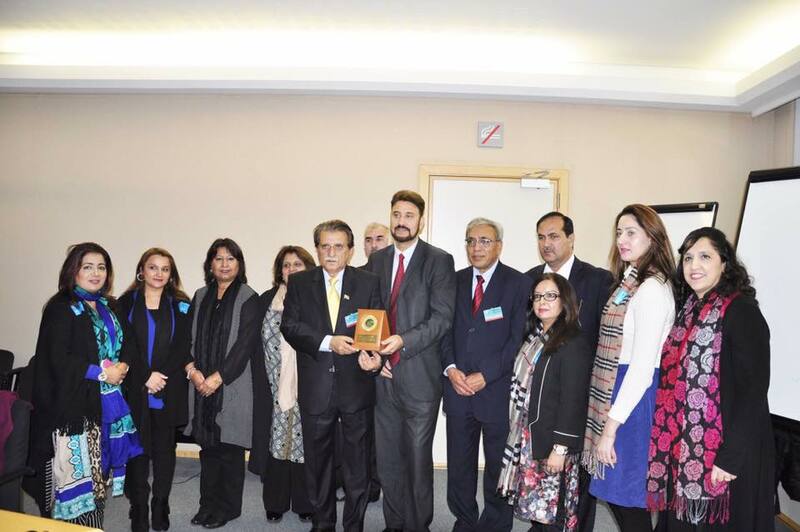 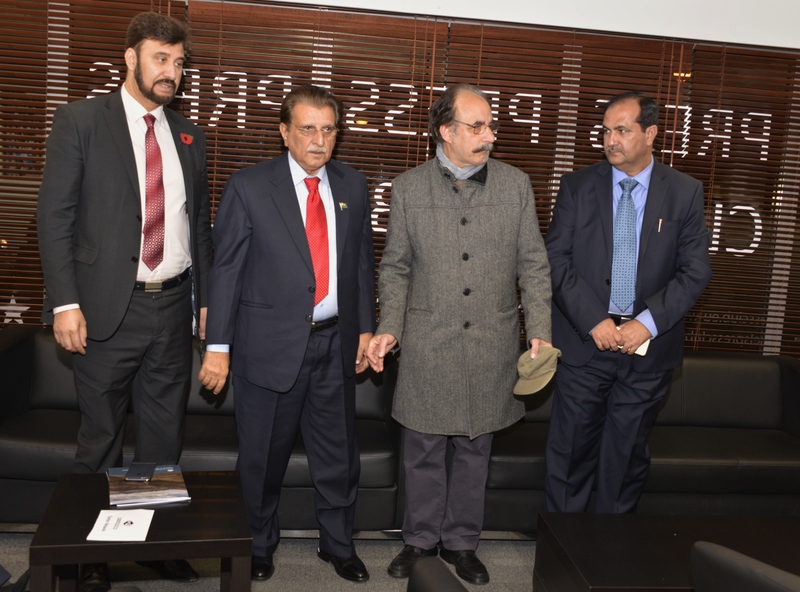 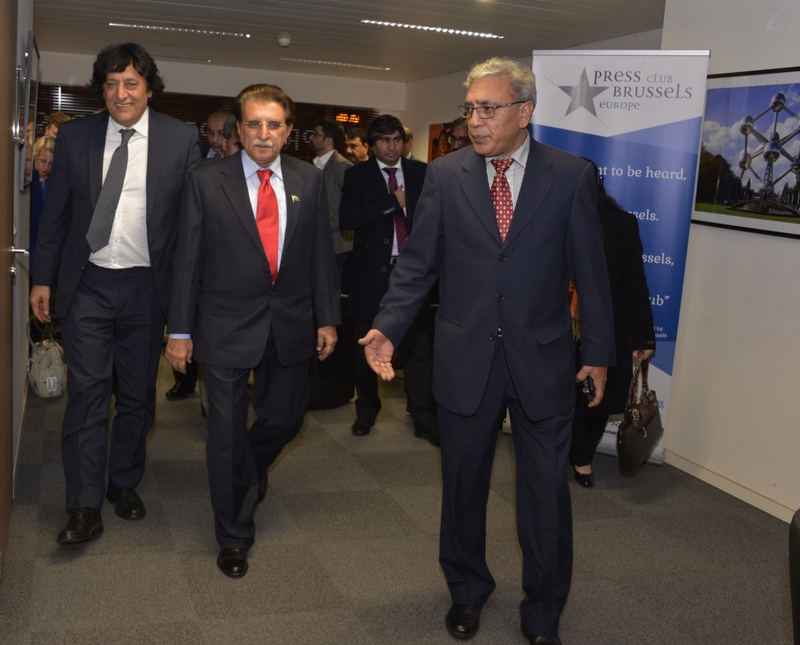 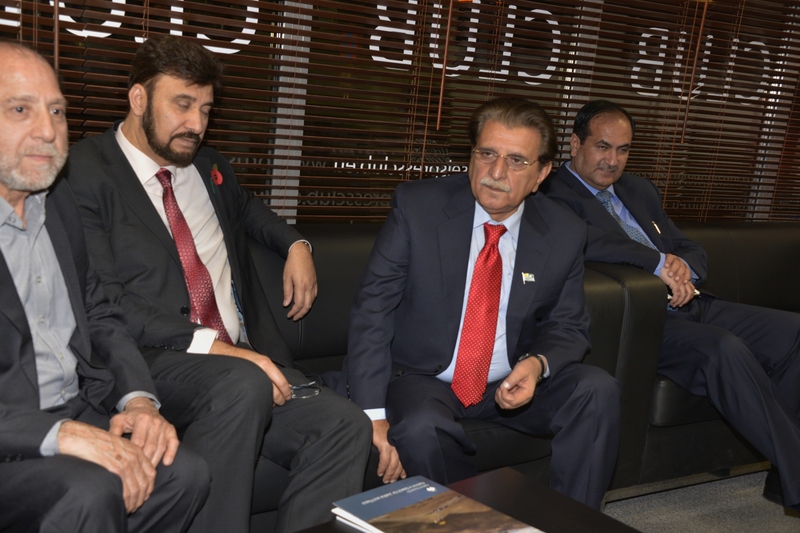 The event was addressed by His Excellency, Senior Minister of AJK, Mr. Ali Raza Syed, Chairman KC-EU, Mr. Sajjad Haider Karim MEP, Mr. Raja Afzal Khan MEP, Mr. Amjad Bashir MEP along with other MEPs who met with His Excellency, the Prime minister of AJK, Mr. Raja Farooq Haider Khan. 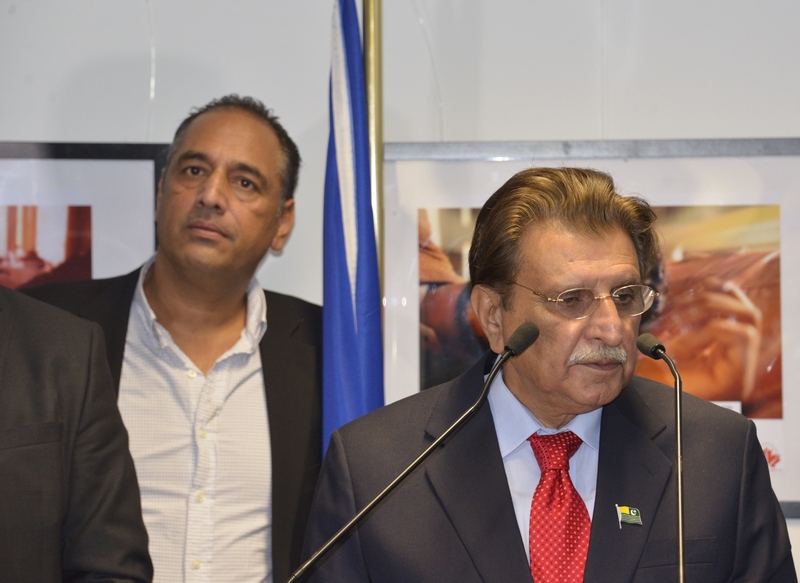 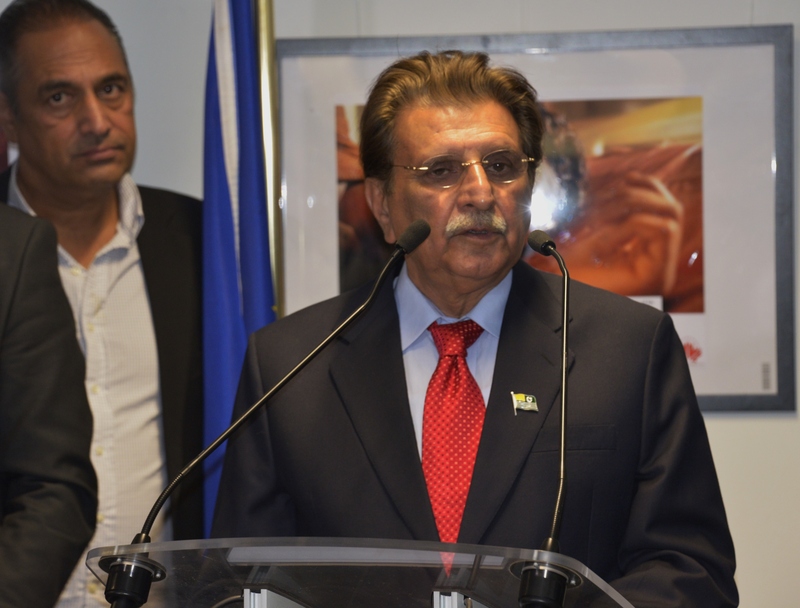 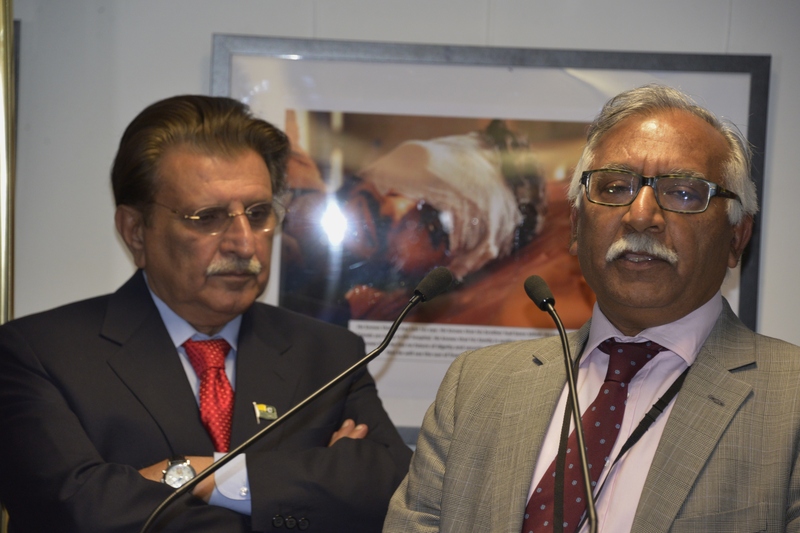 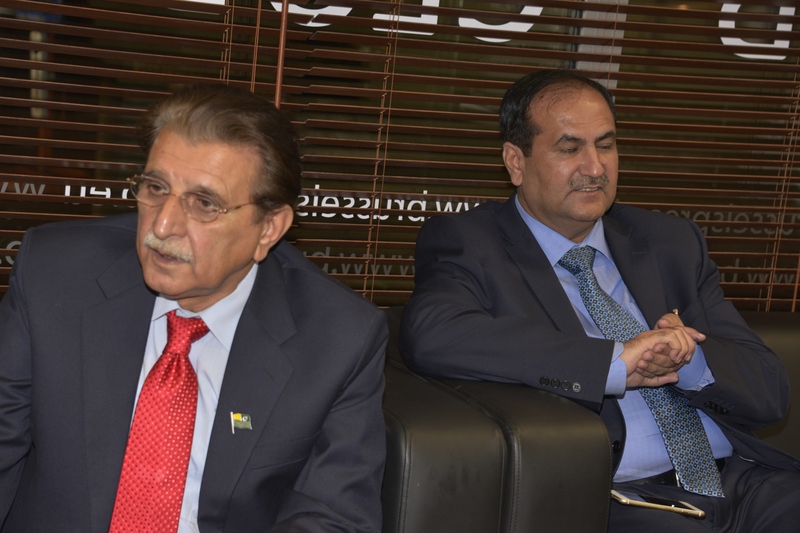 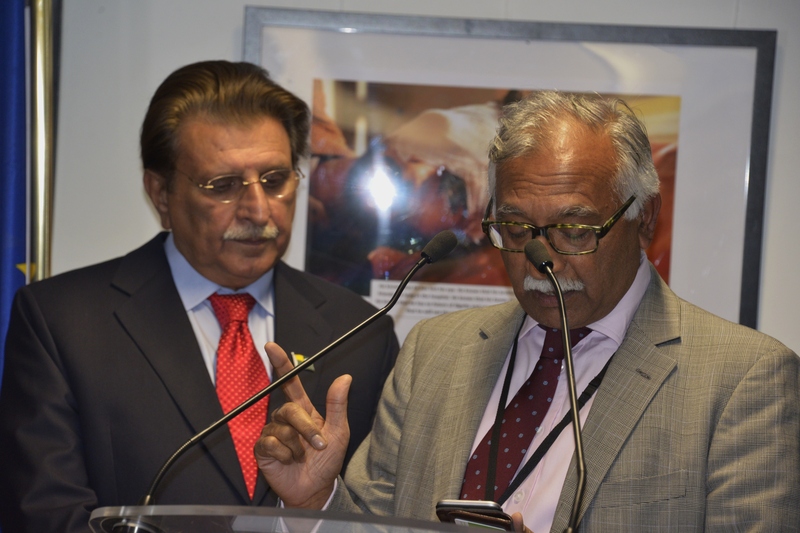 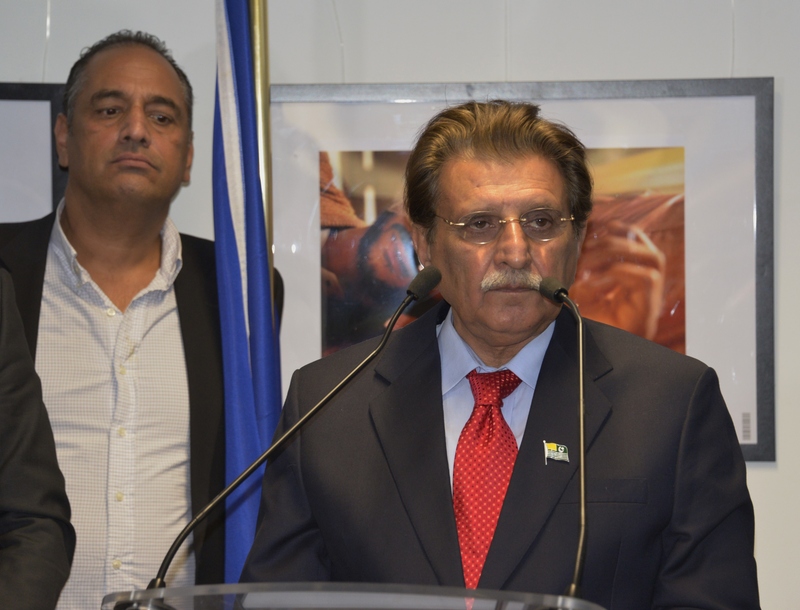 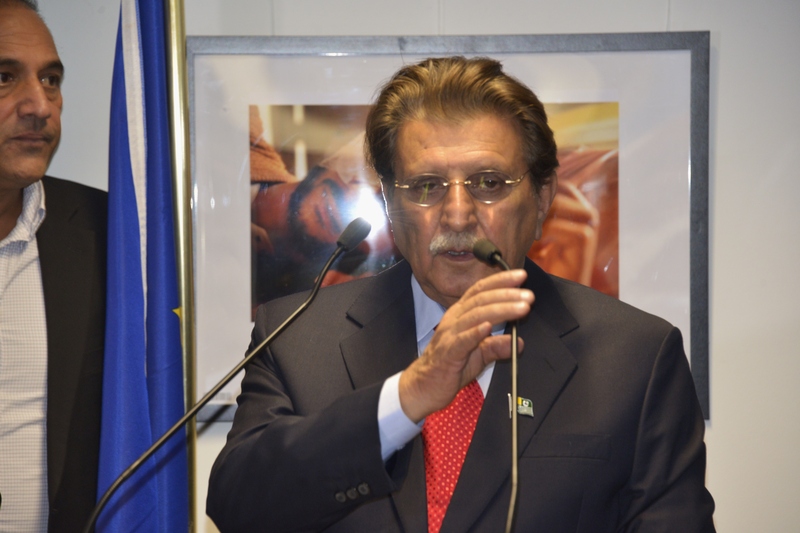 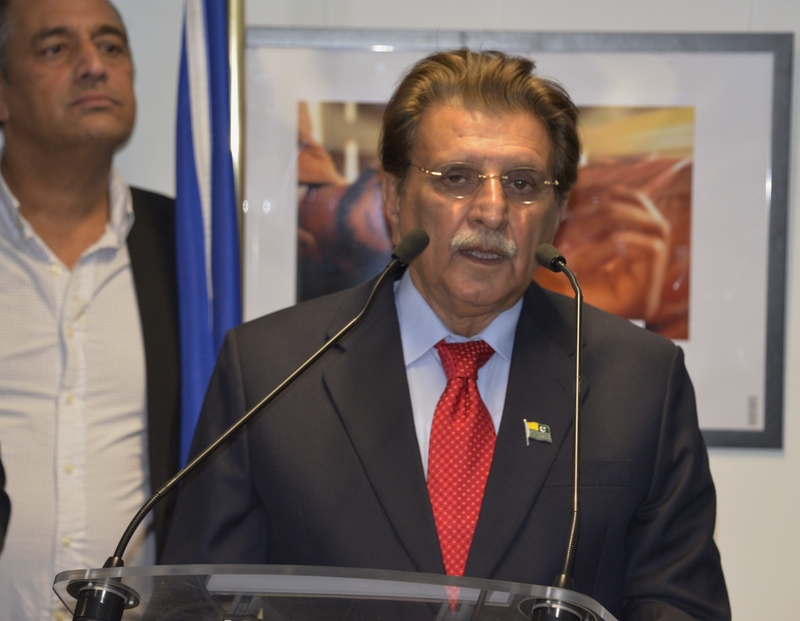 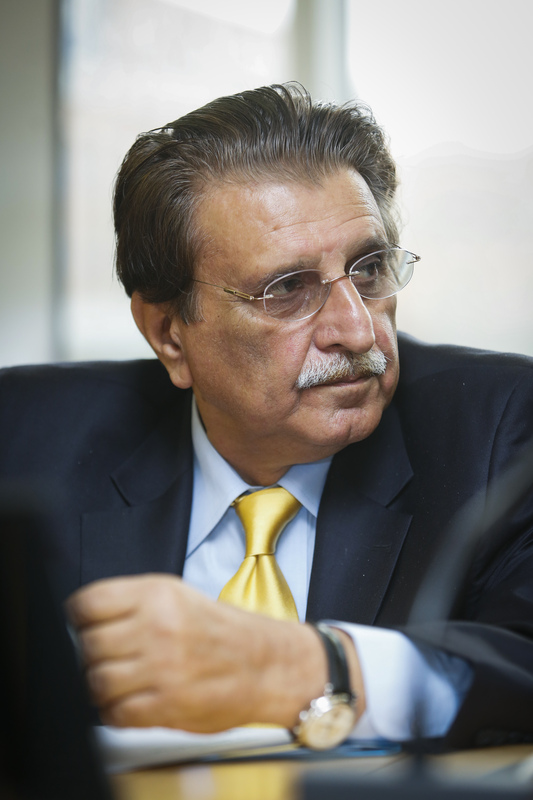 The speakers His Excellency, the Prime minister of AJK, Mr. Raja Farooq Haider Khan highlighted the current realities of Kashmir and express their resolve for the right to self-determination. 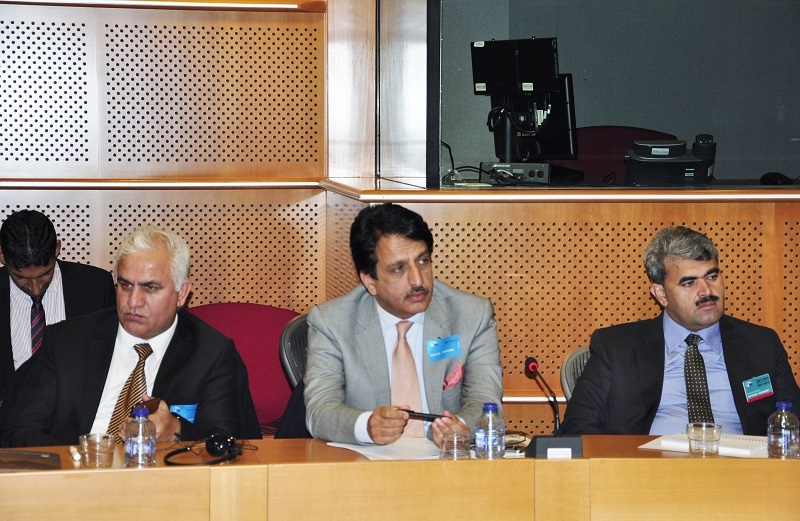 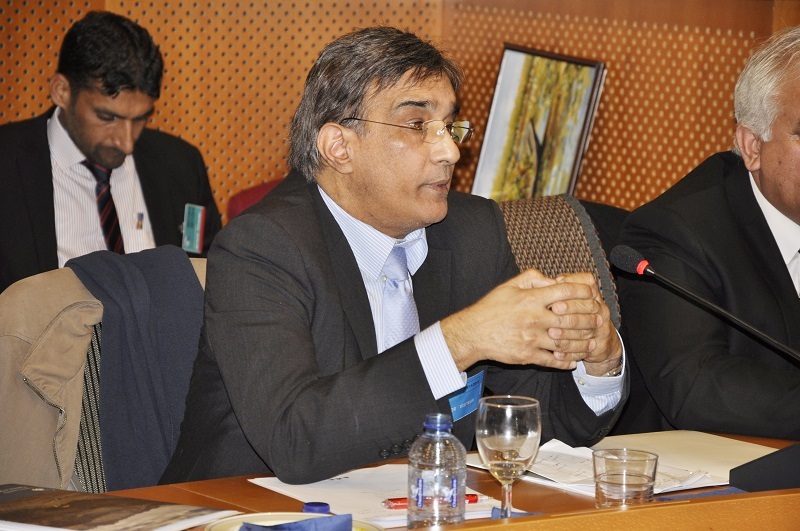 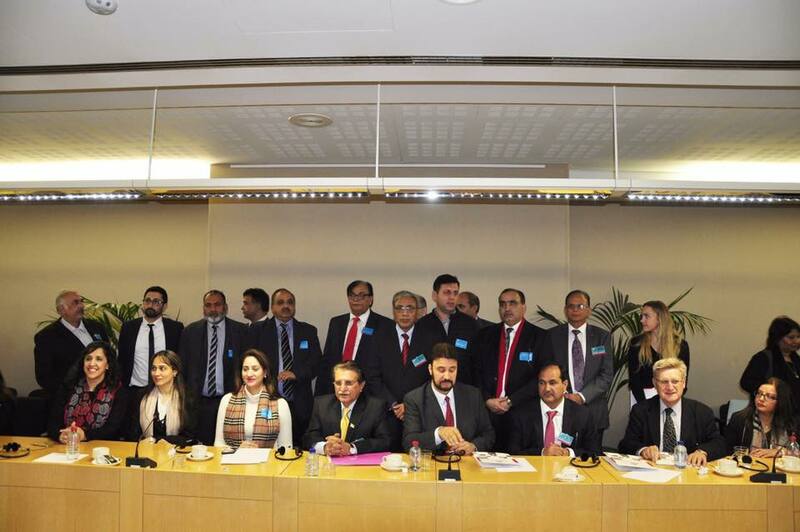 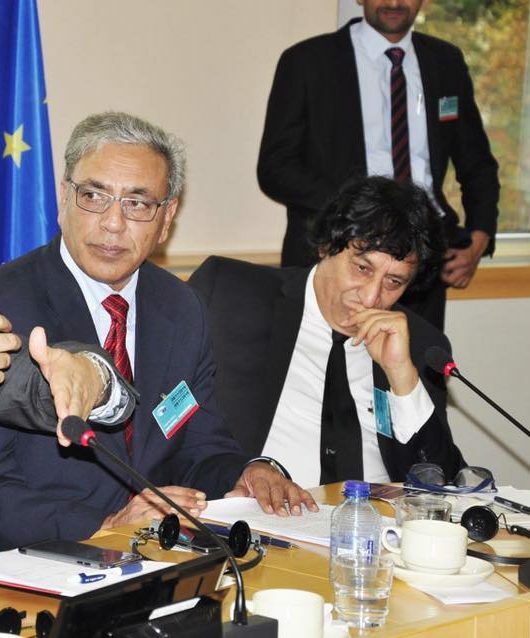 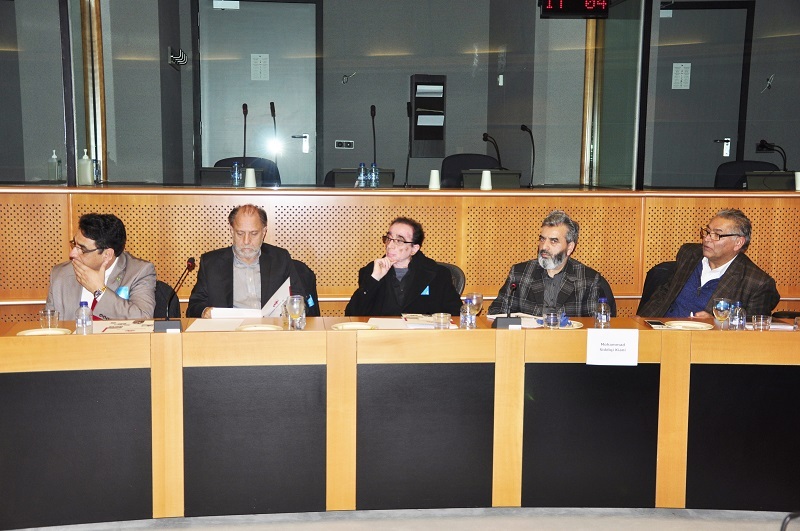 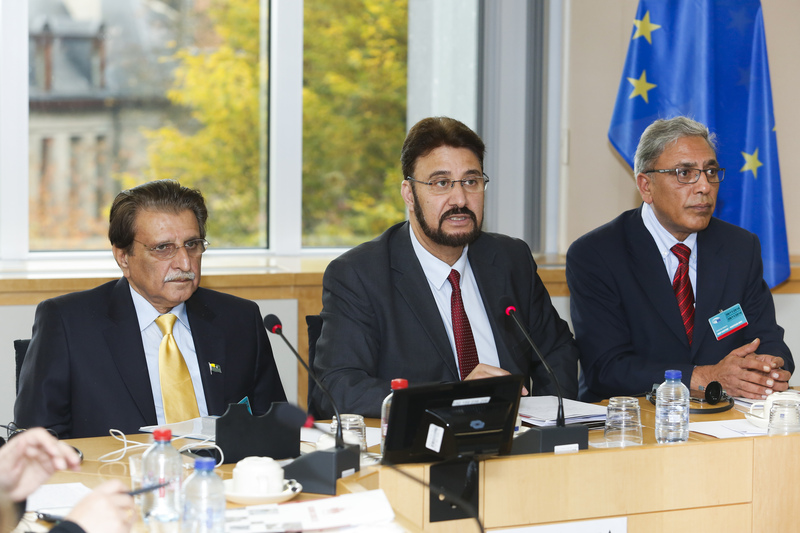 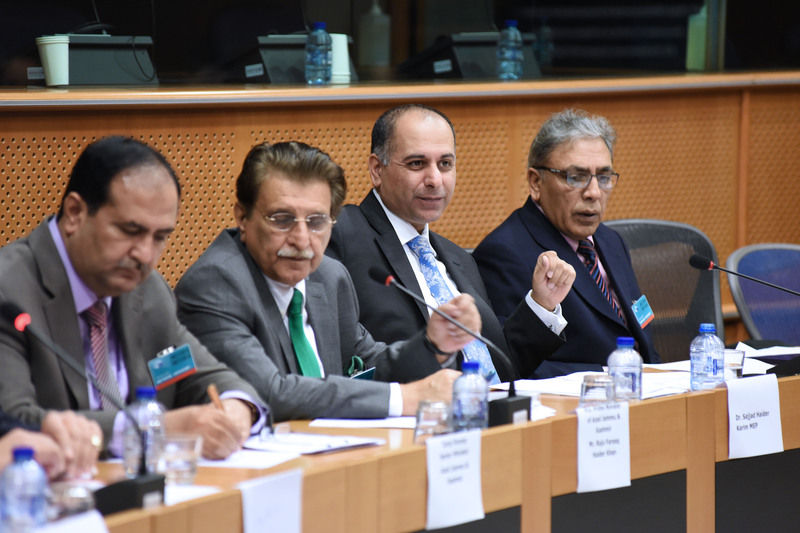 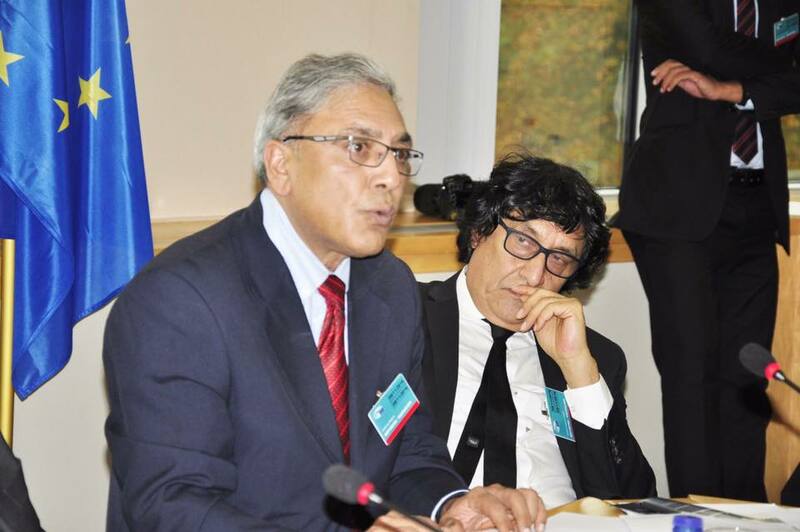 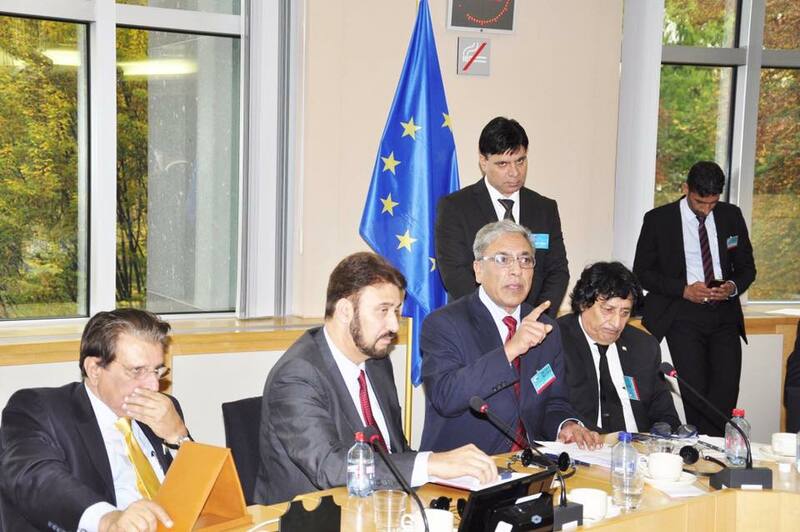 The second session was organized in EU Parliament to ponder over the constraints and resources of the Kashmiri struggle in Europe. 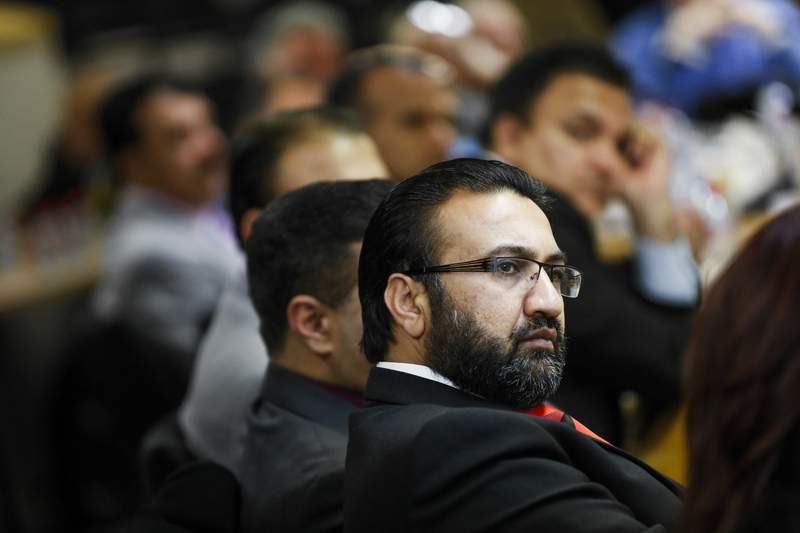 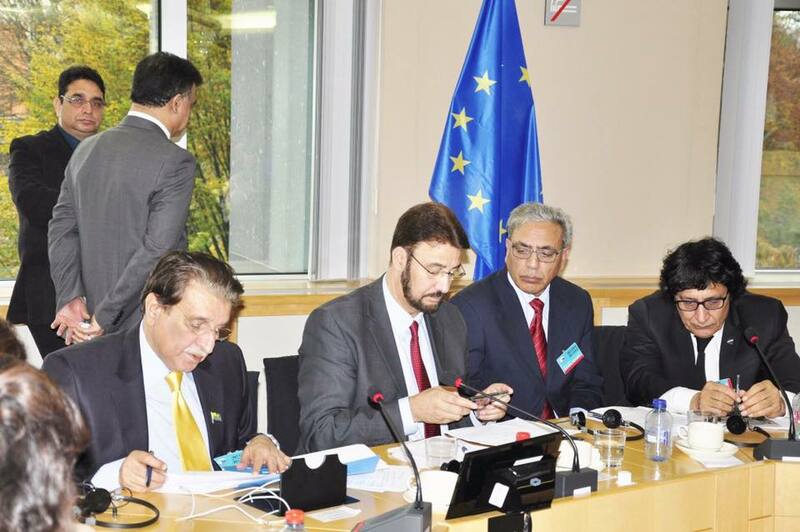 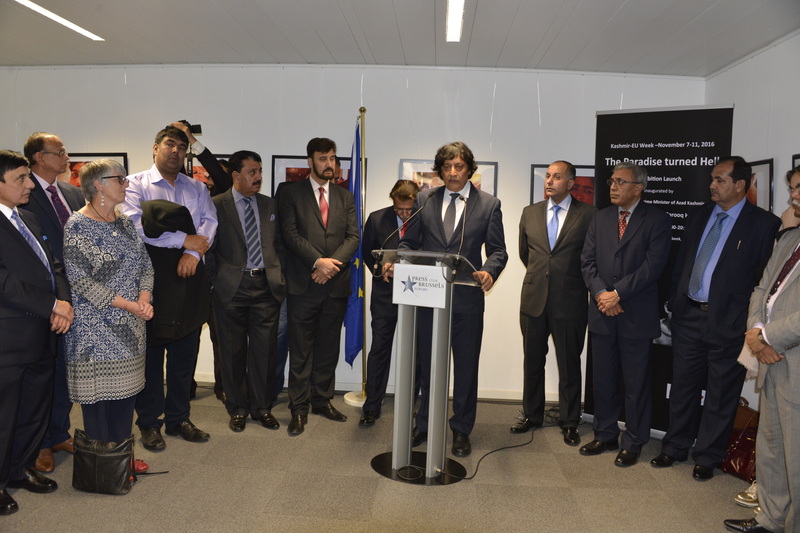 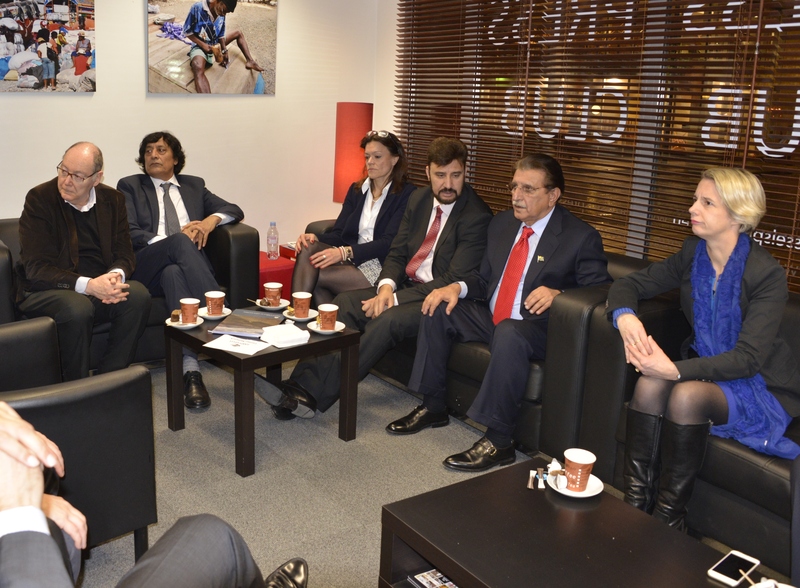 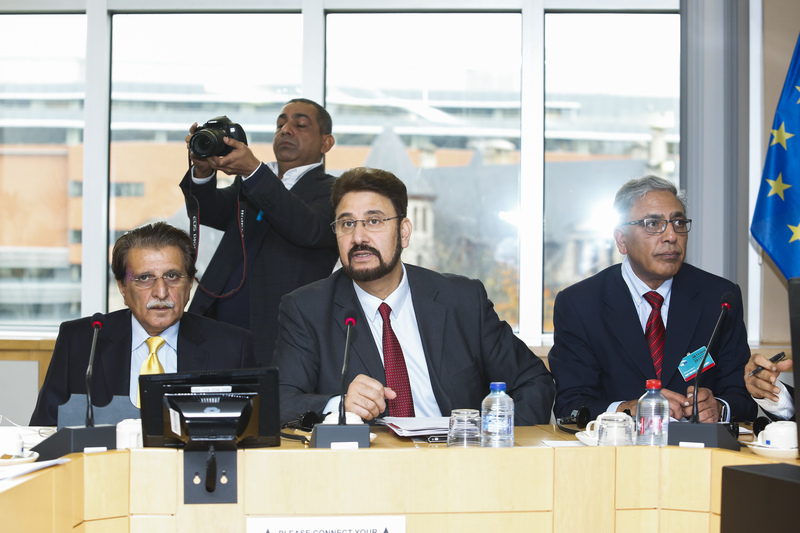 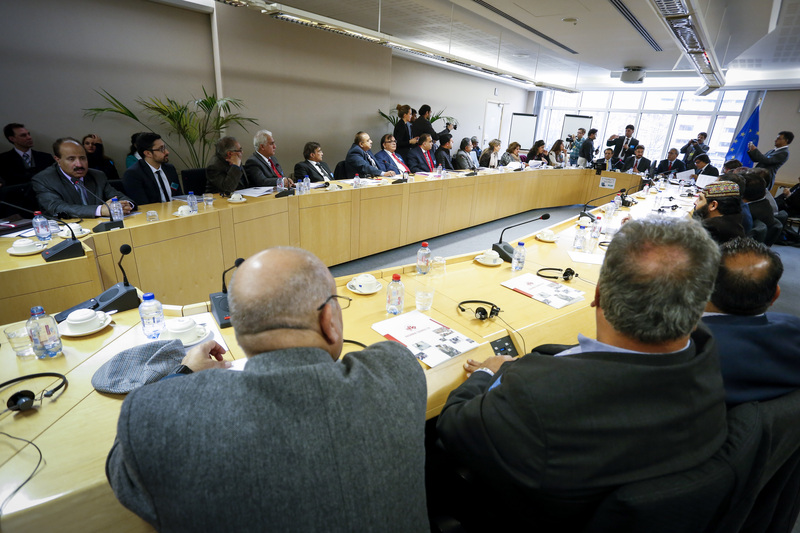 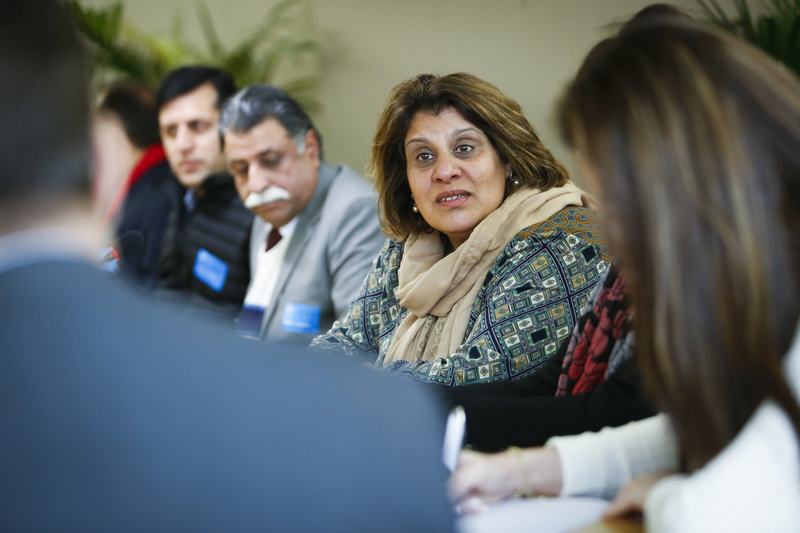 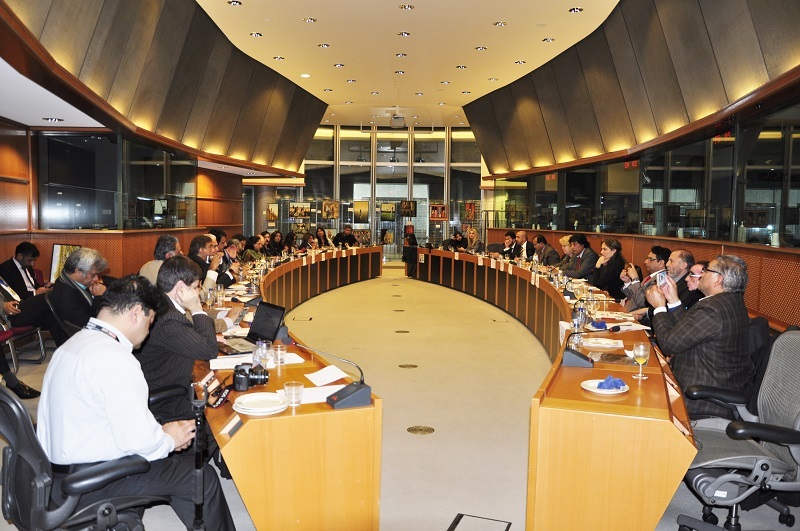 A large number of representative Kashmiri leadership from almost all countries of Europe was present in the session. 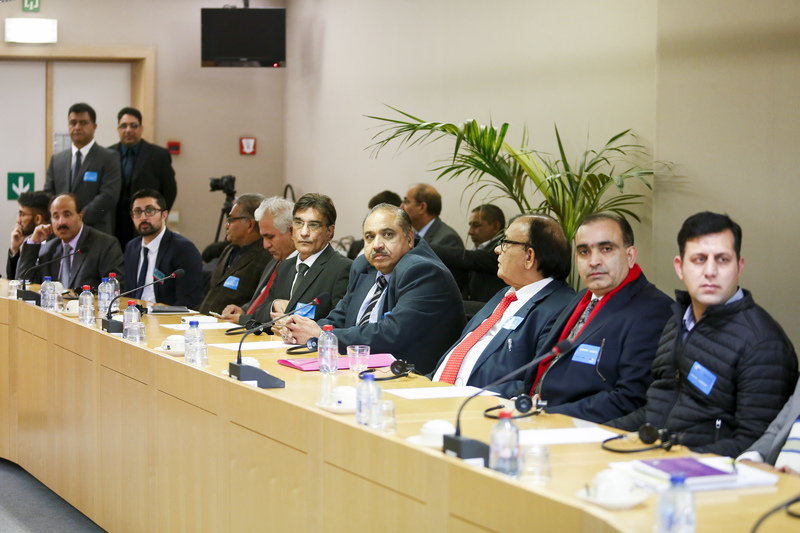 The purpose of this event was to find common grounds in the struggle of Kashmir and seek some common initiative to be more effective in the common goals of the solution of Kashmir issue according to the will of its people. 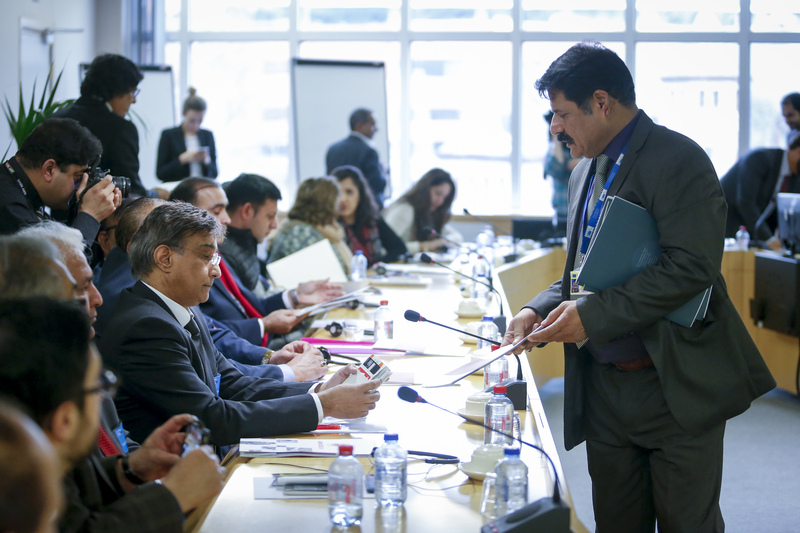 The participants presented many ideas and agreed on carrying on this process in the future. 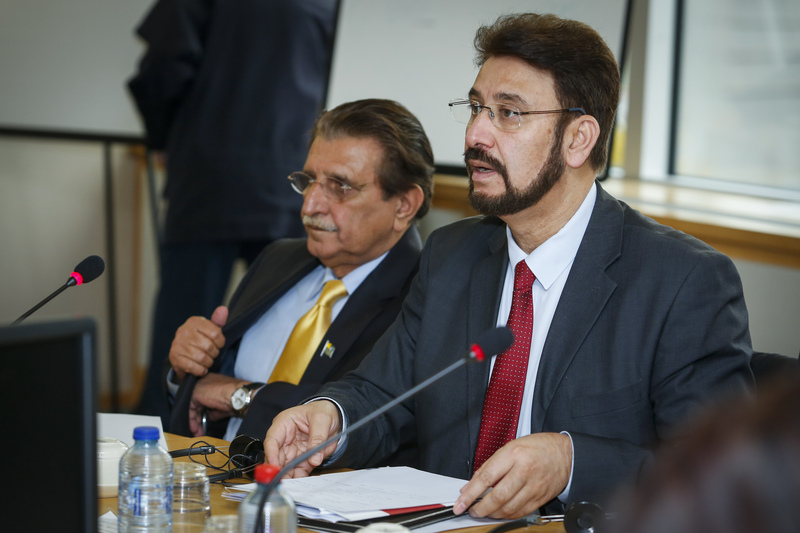 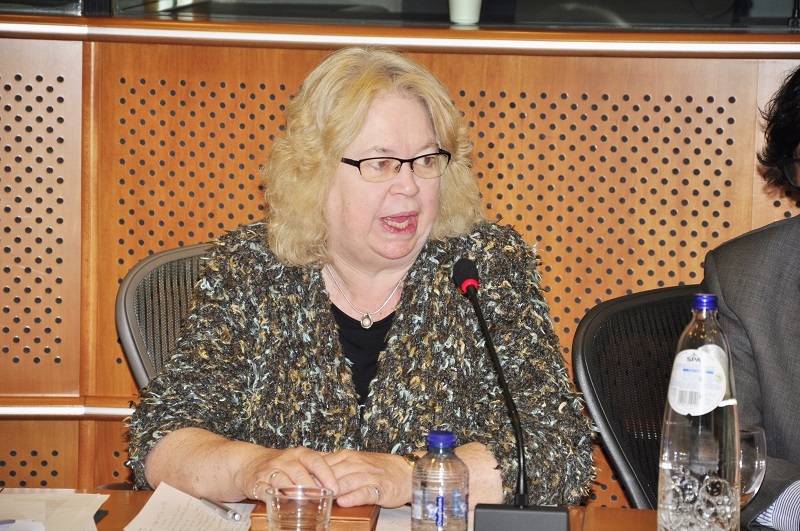 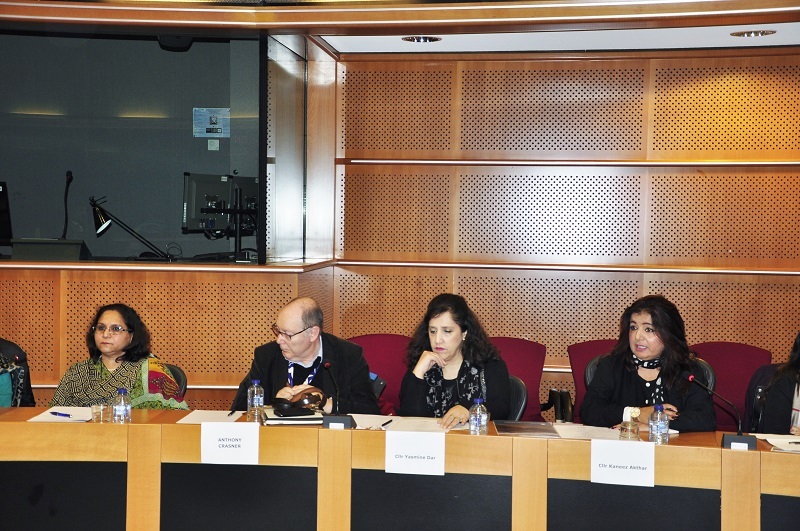 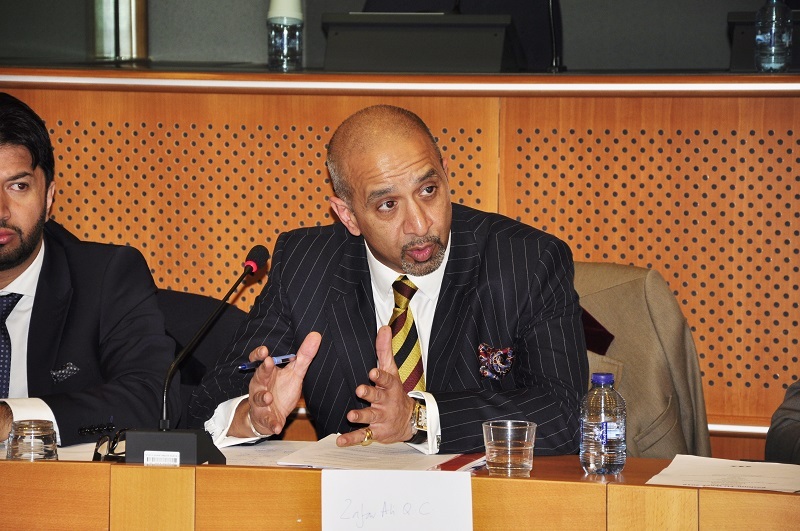 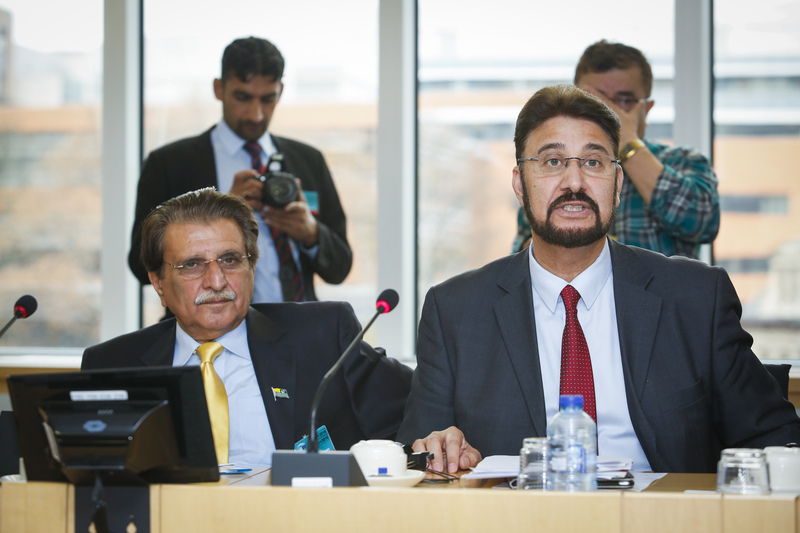 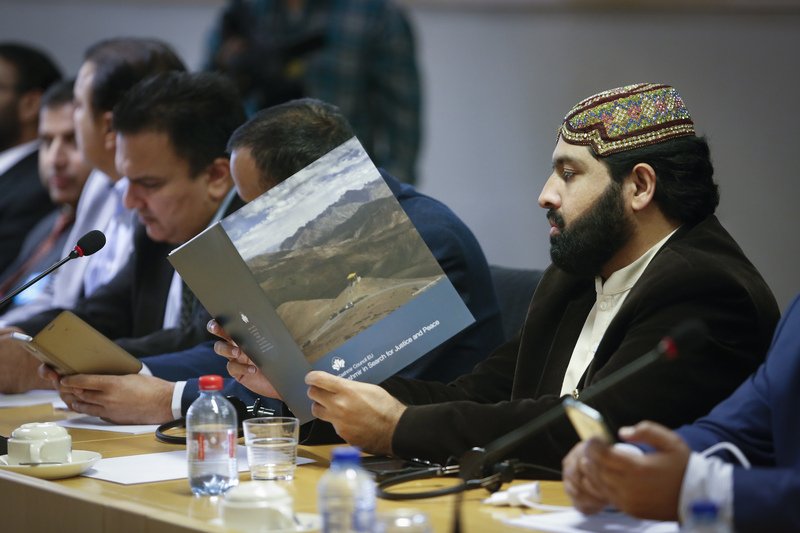 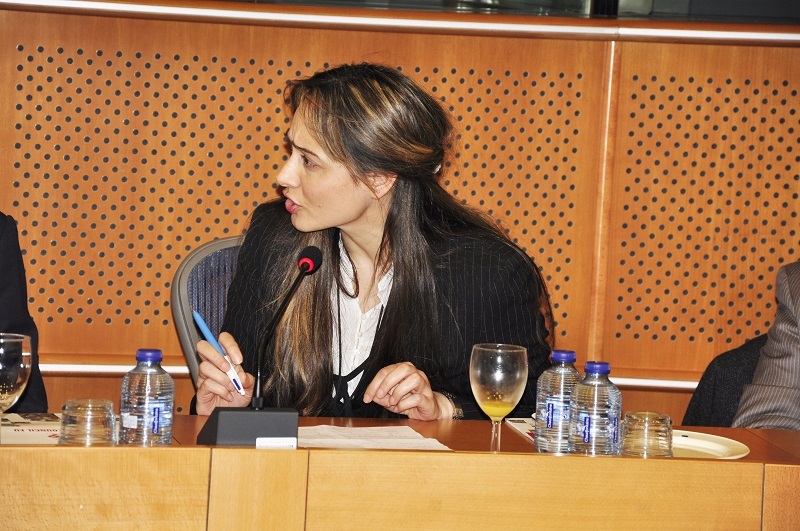 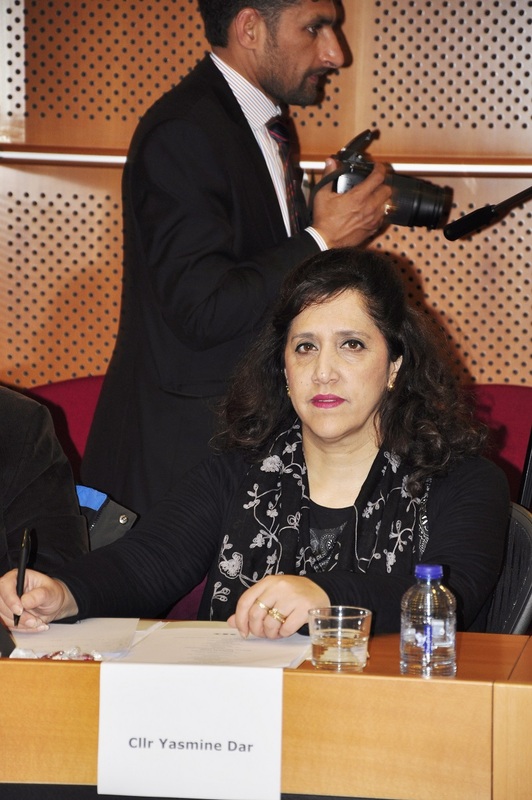 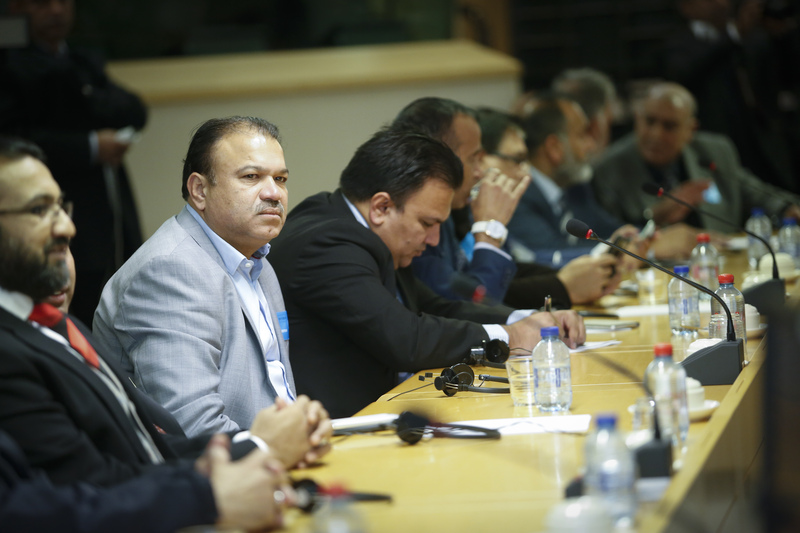 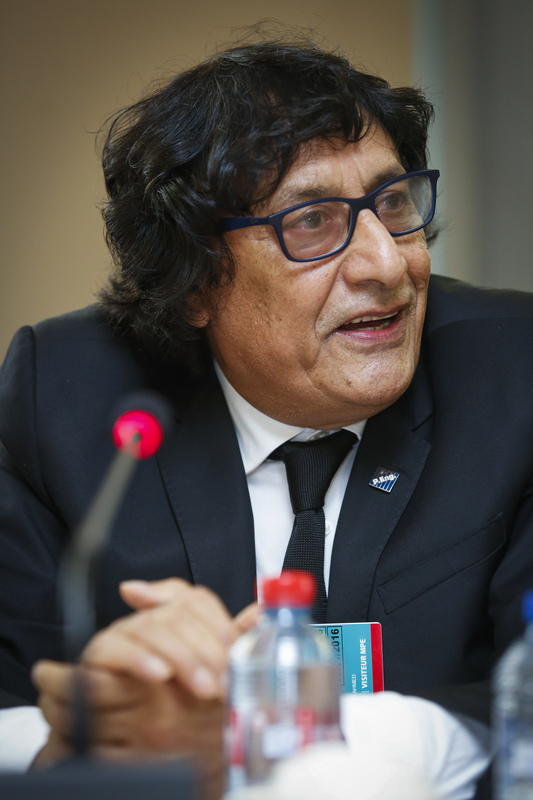 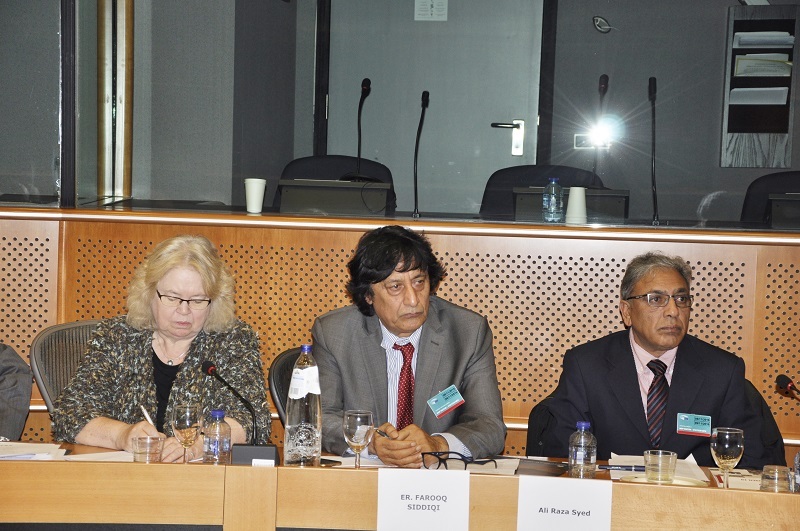 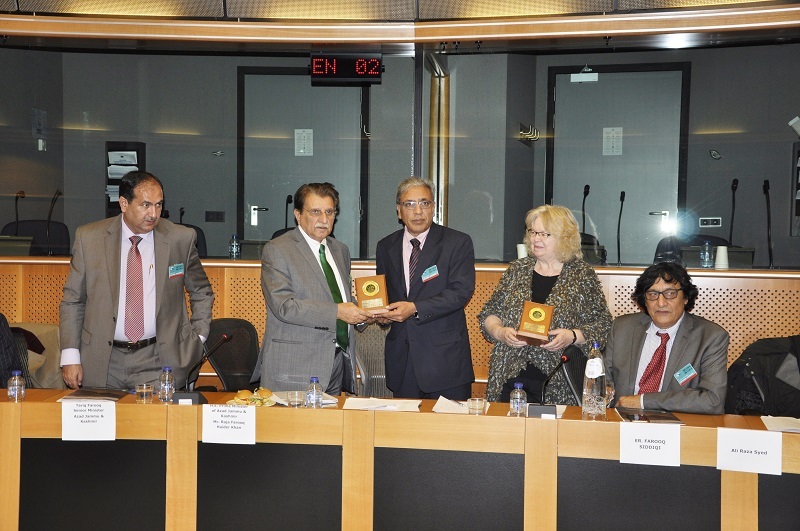 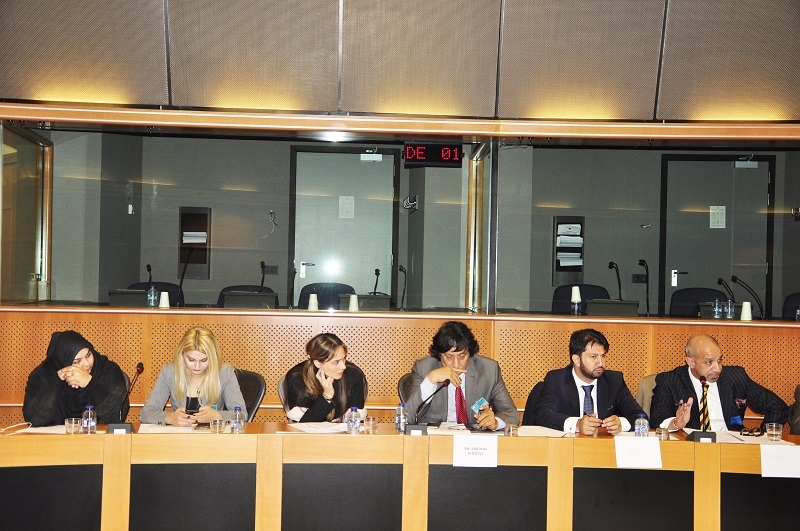 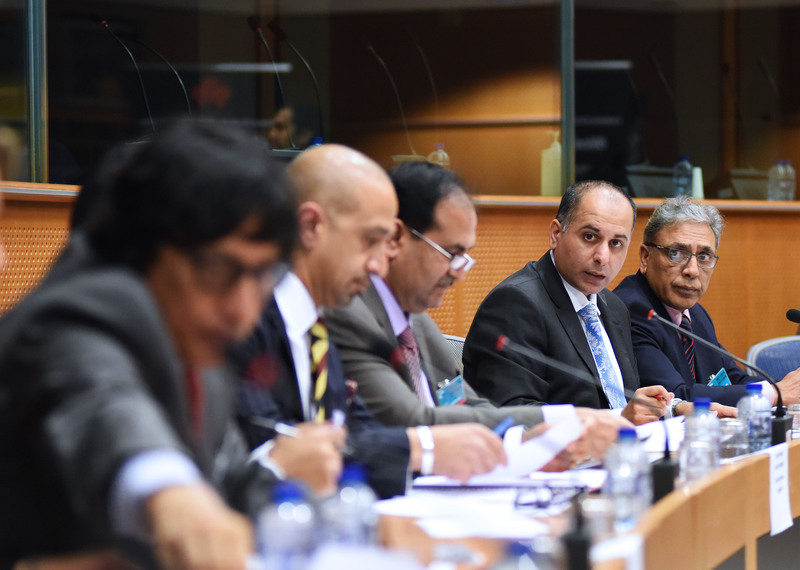 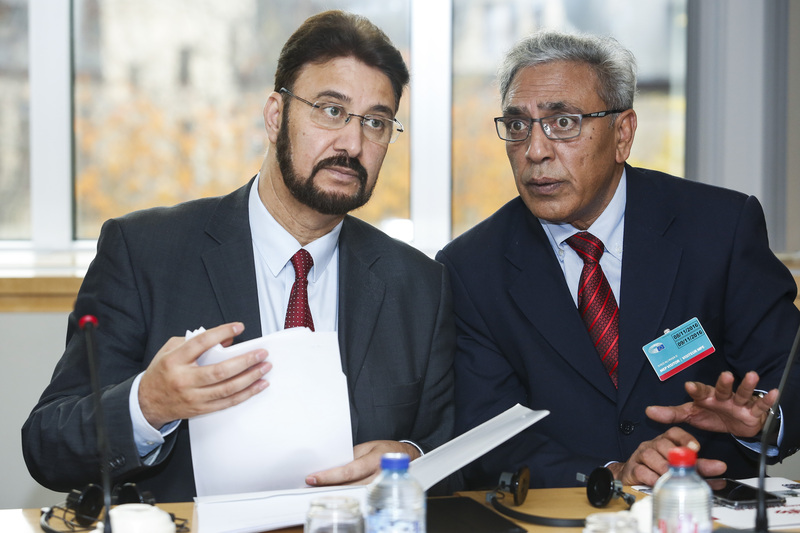 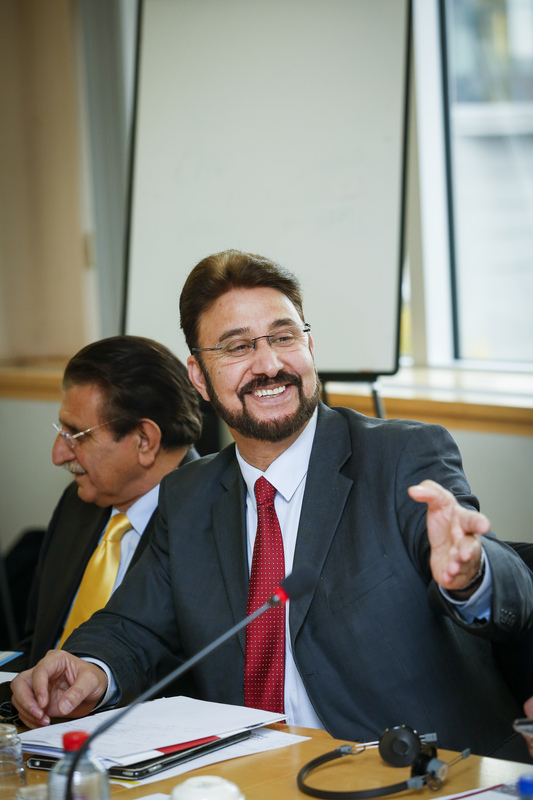 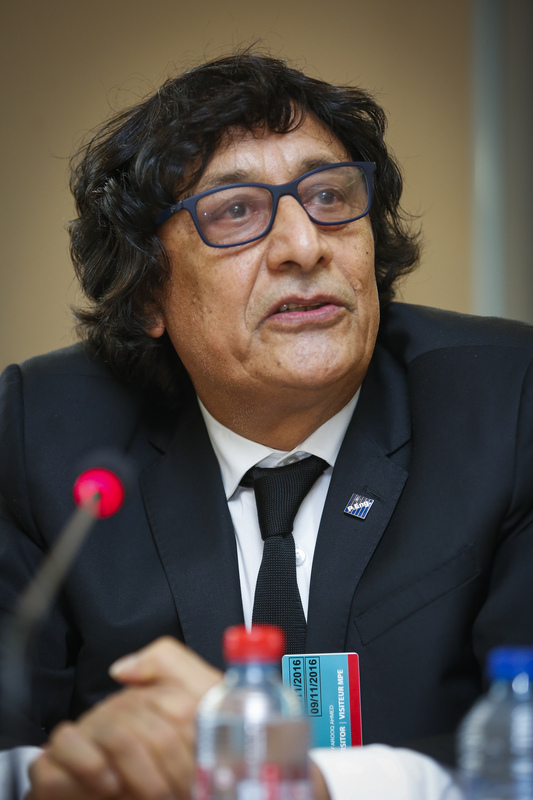 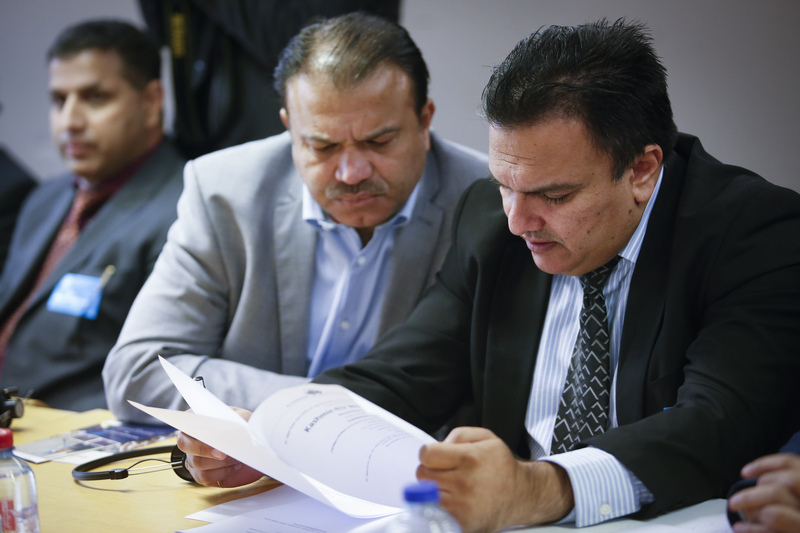 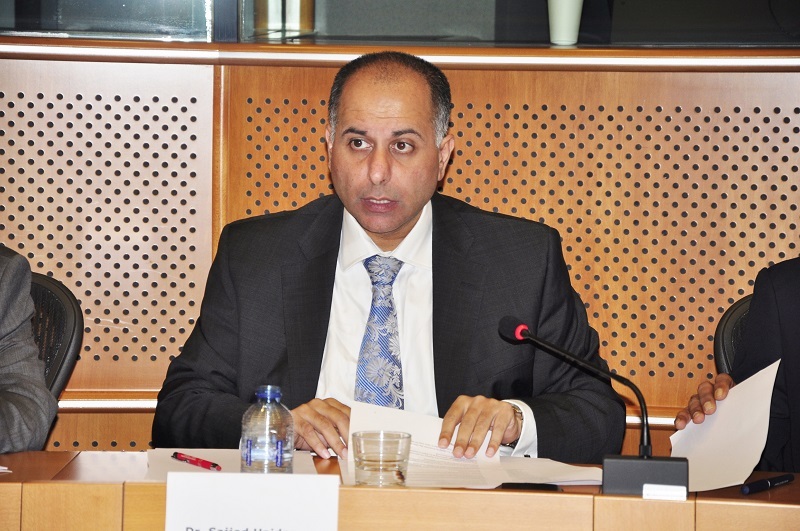 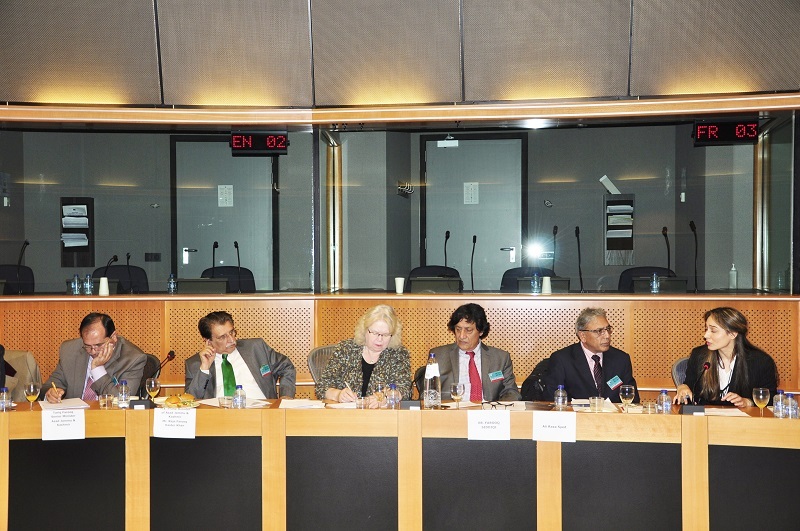 The next session was organized in the EU parliament, which was chaired by Sajjad Haider Karim MEP and Ms. Jean Lambert MEP (Head of South Asian Committee). 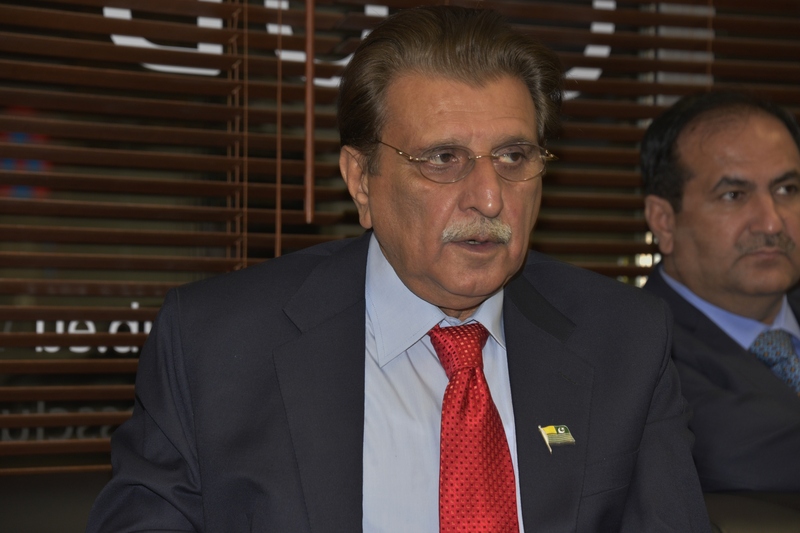 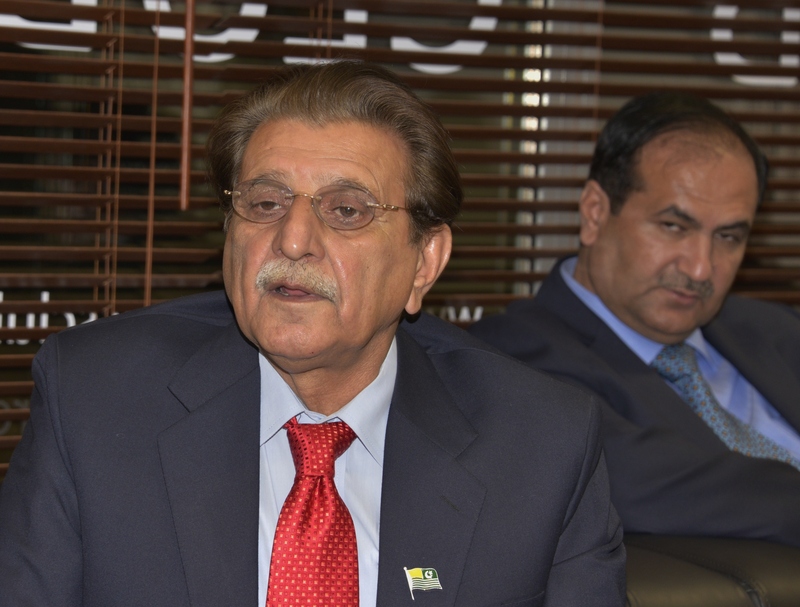 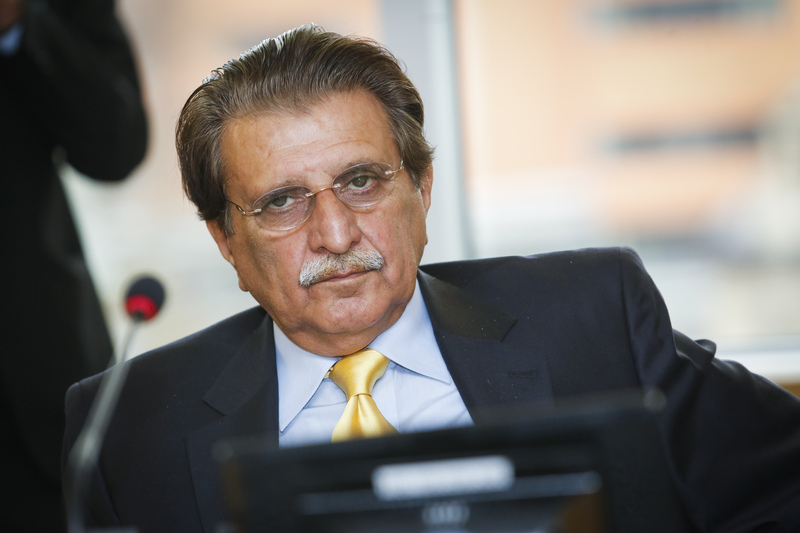 His Excellency, the Prime Minister of AJK gave thought-provoking Key-Note address in session. 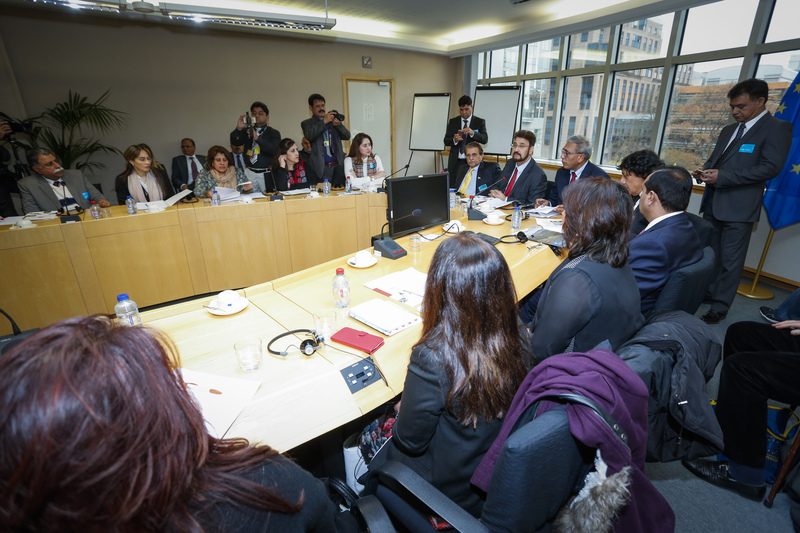 The session participants deliberated over many practical issues including a possible involvement of the International Court of Justice. 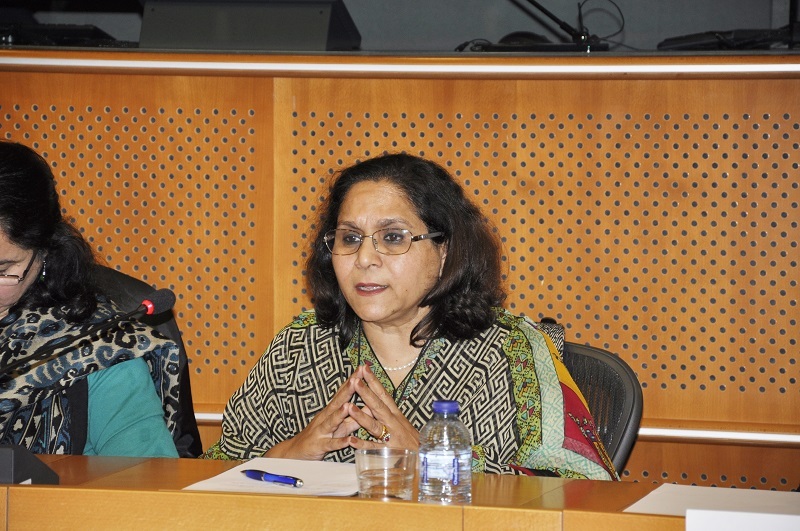 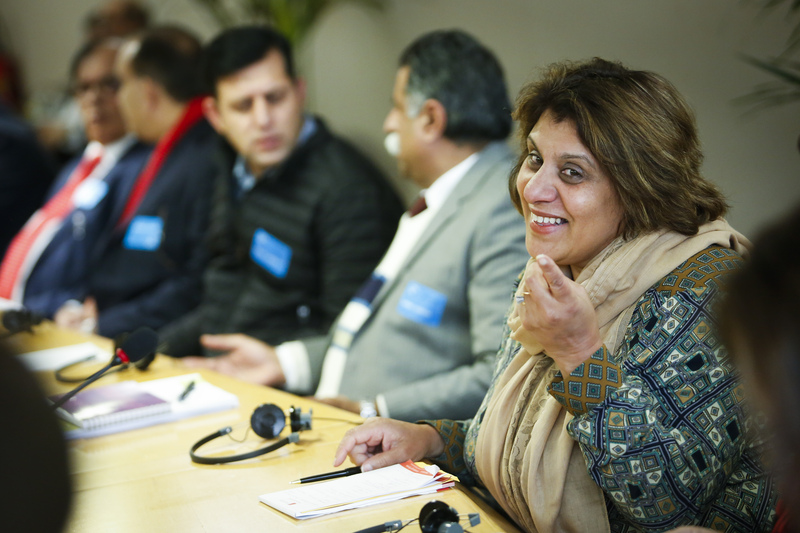 The participants discussed the reasons why India was able to hide grave human rights violations and why the international community was not responding to Kashmiri demands. 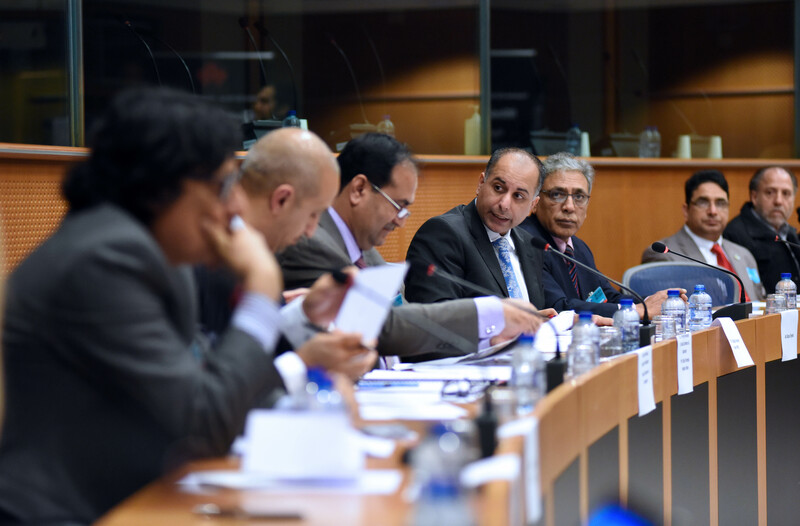 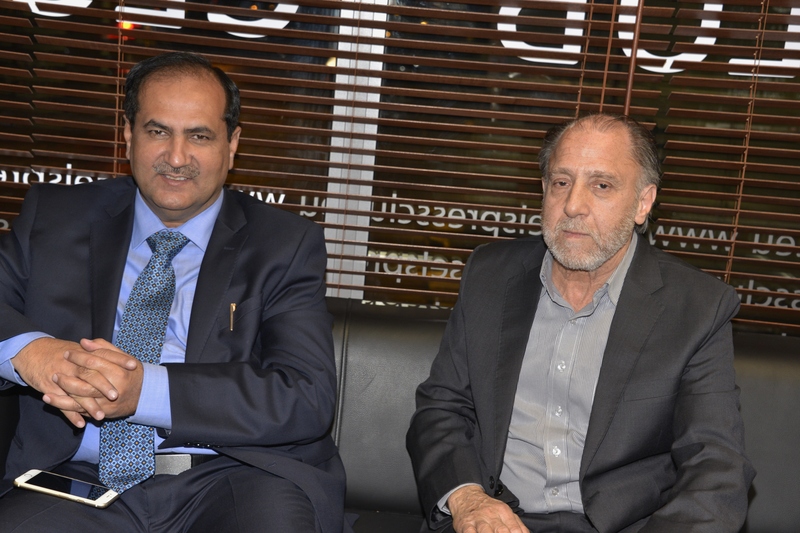 The moderators, Mr. Farooq Siddiqi and Ali Raza Syed invited participants to volunteer for a committee to formalize the possible interventions and memorandum to be presented to the EU parliament.